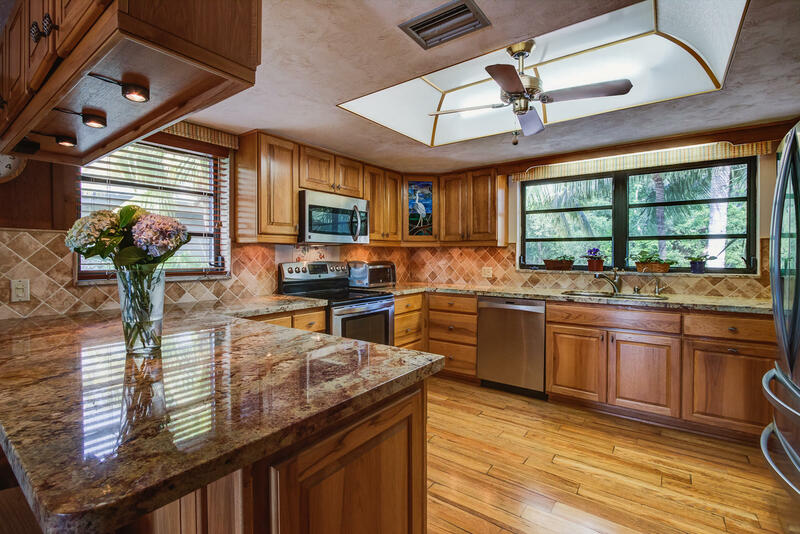 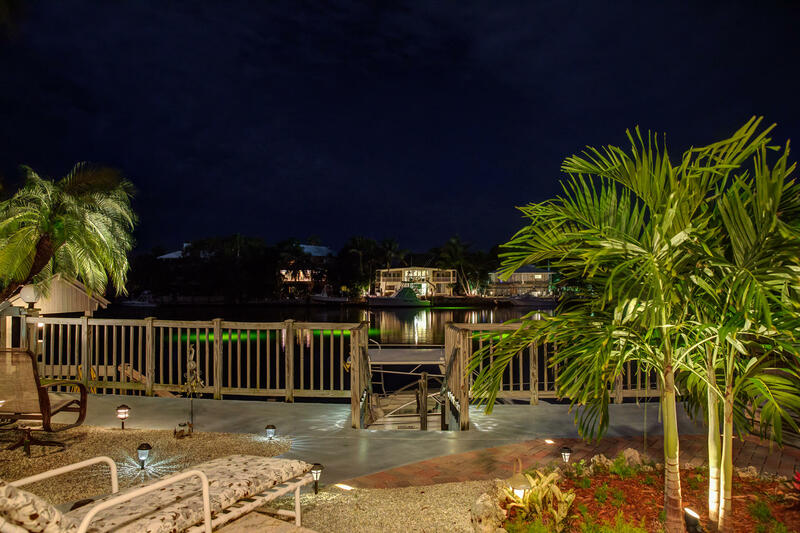 Tucked away in the exclusive Plantation Lake Estates private and gated community, this 3B/3B, immaculate gem is the perfect island retreat. 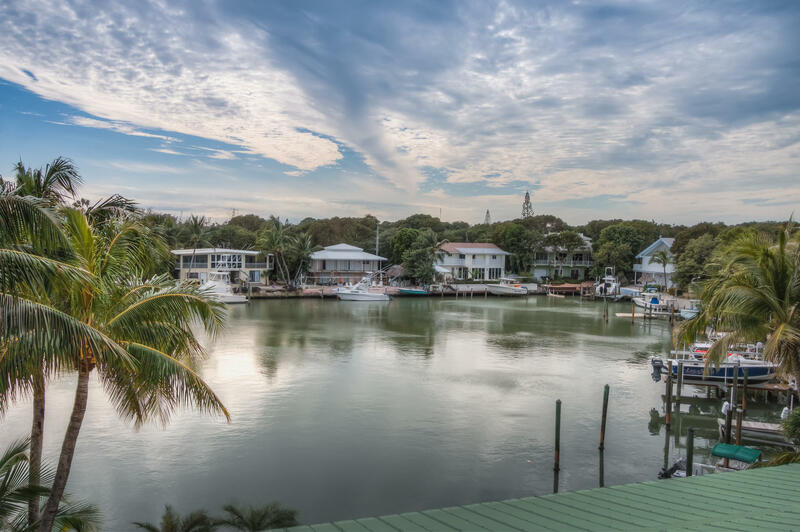 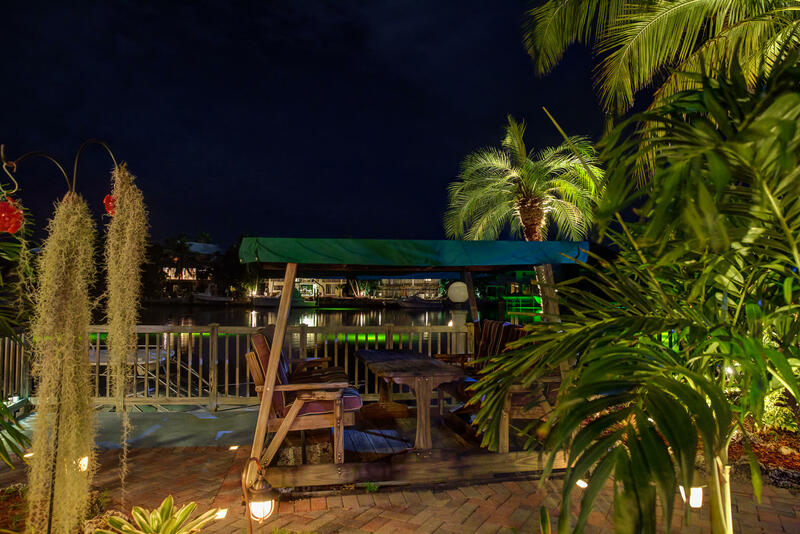 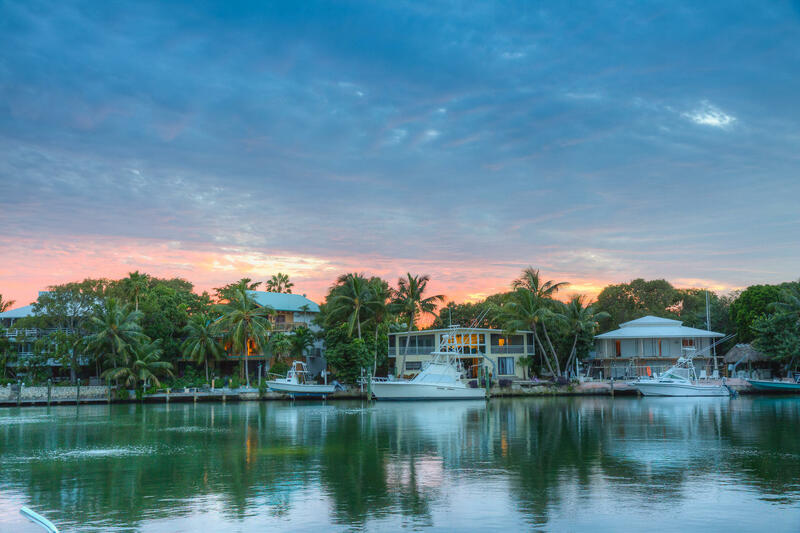 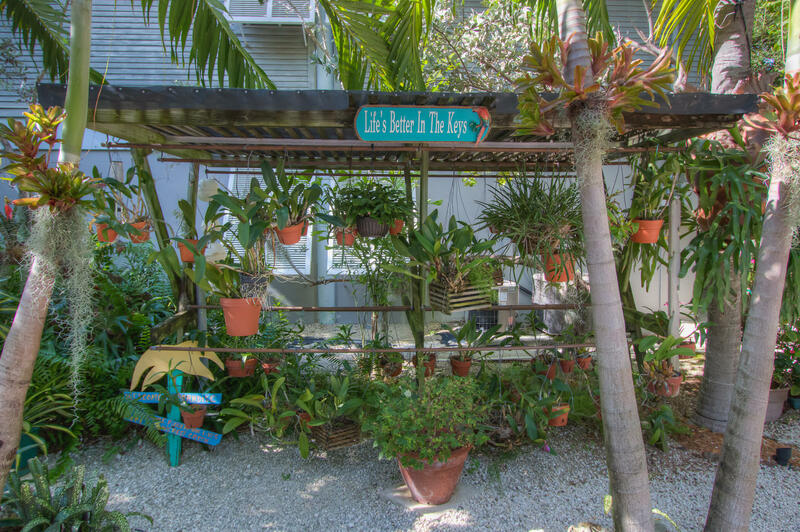 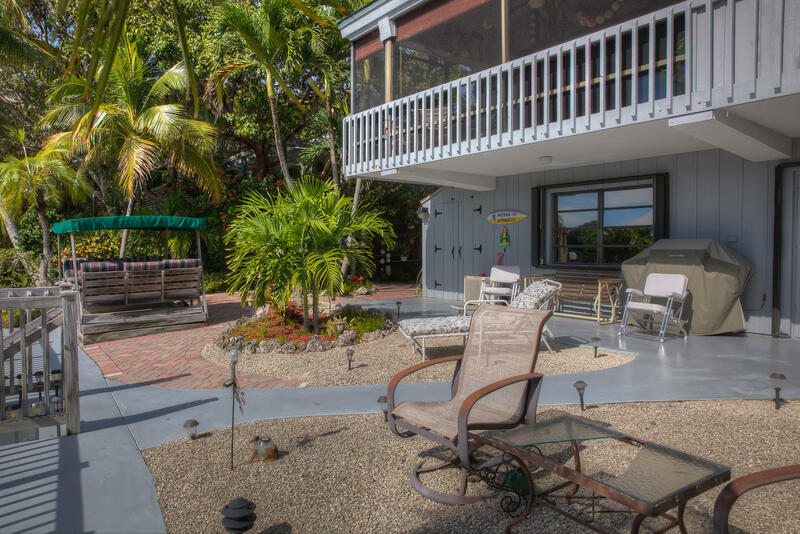 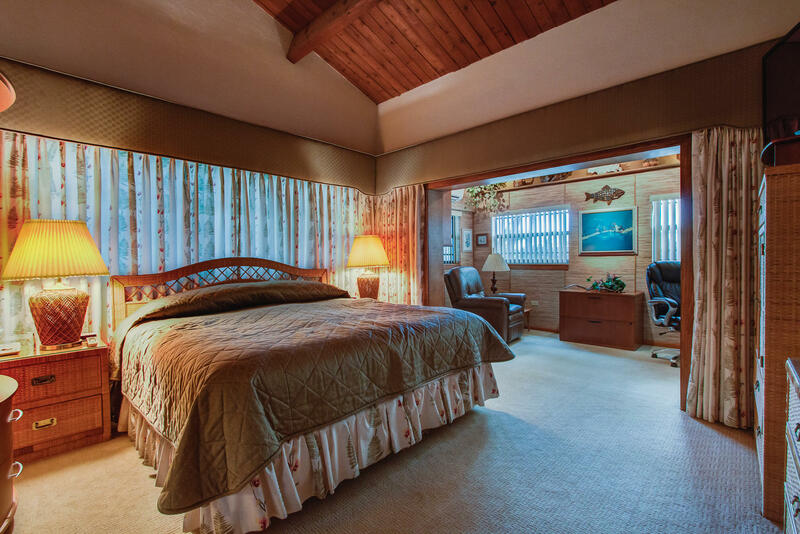 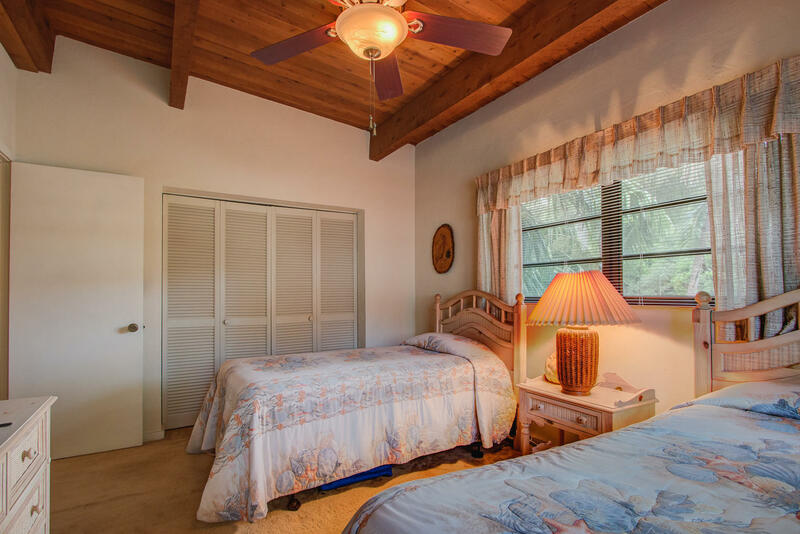 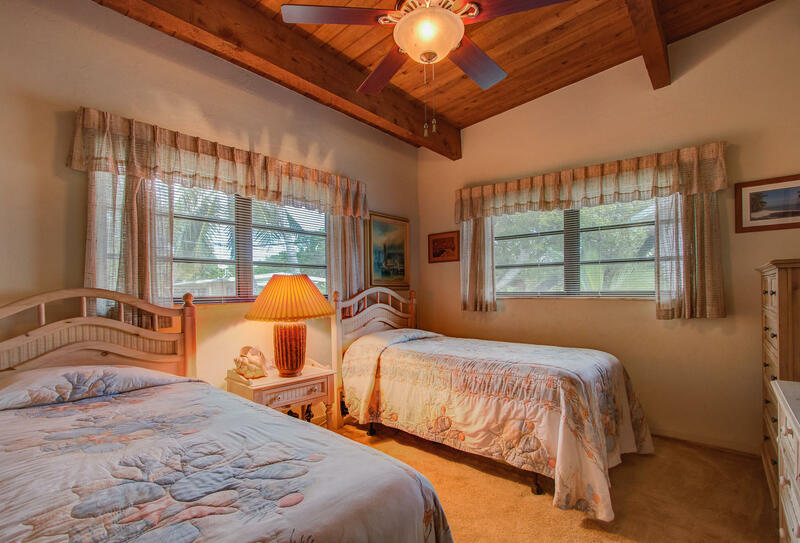 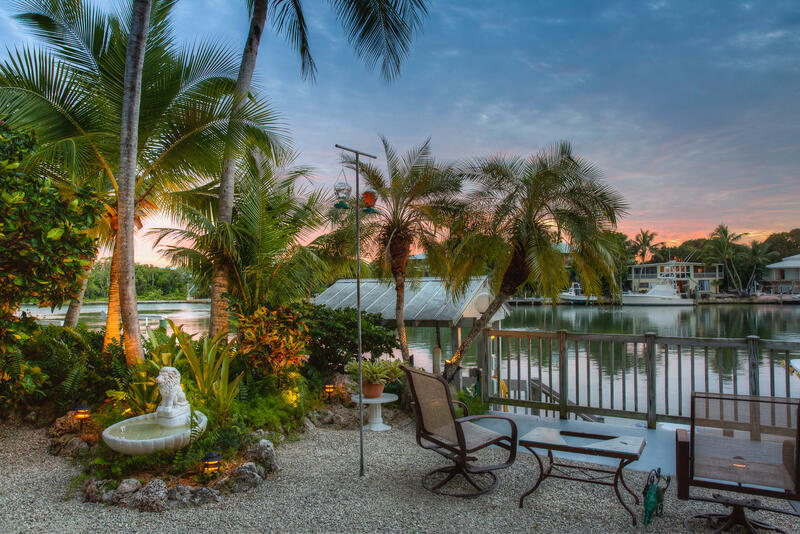 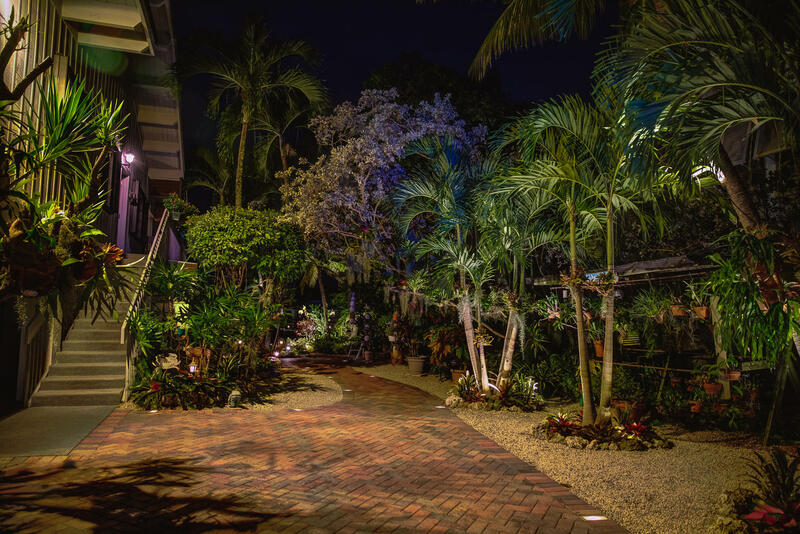 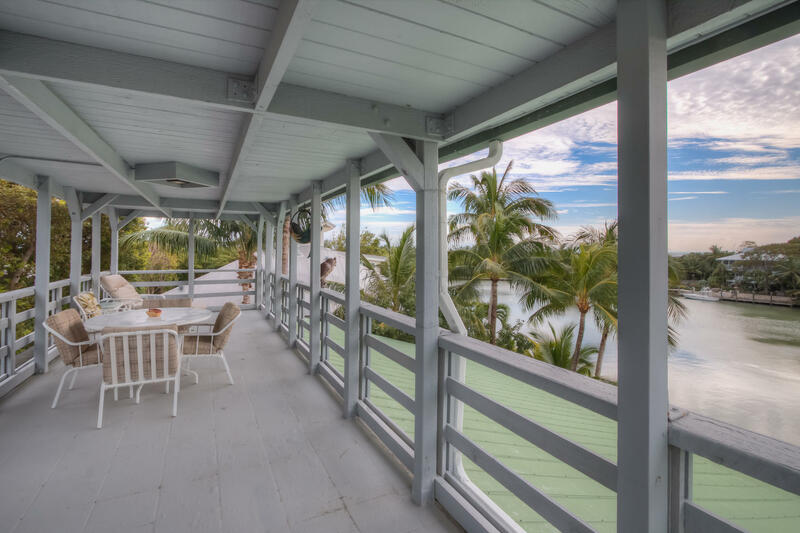 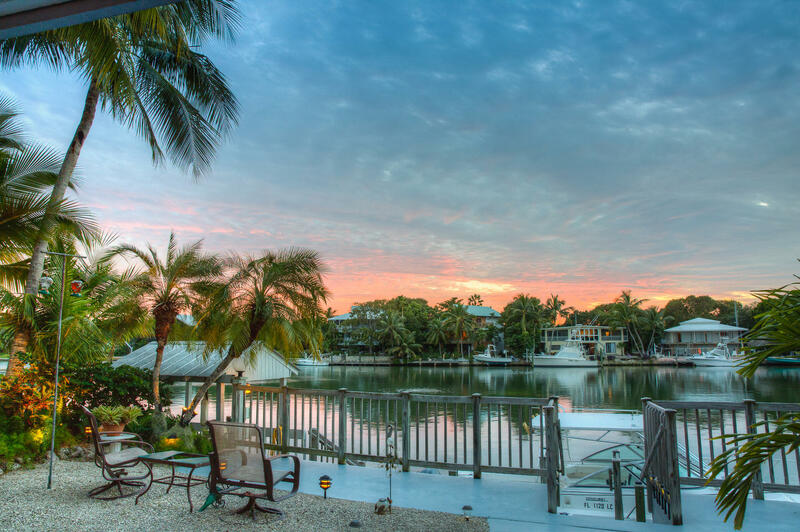 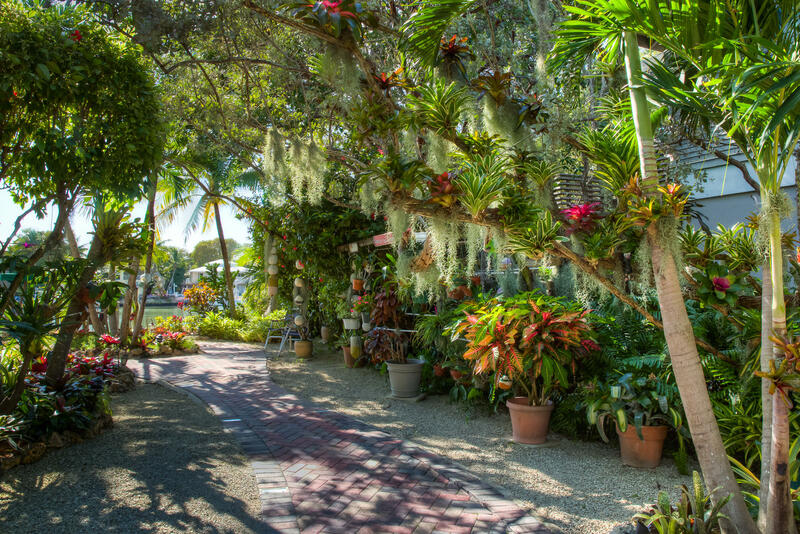 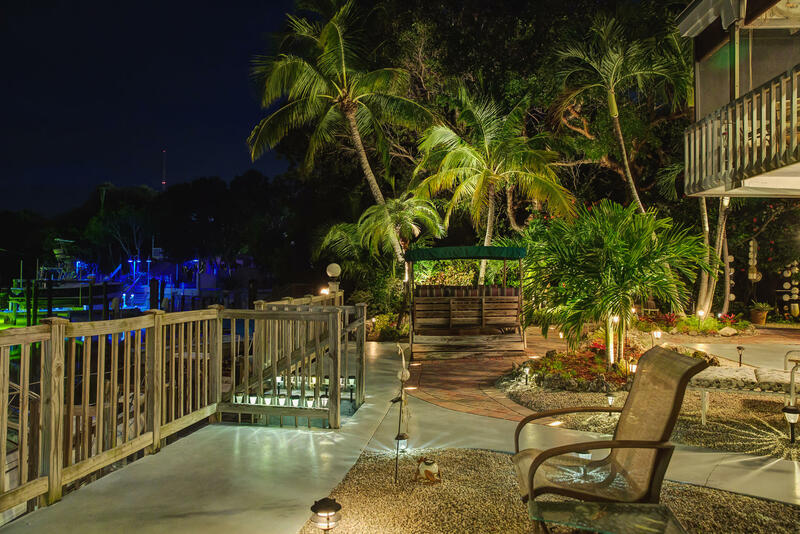 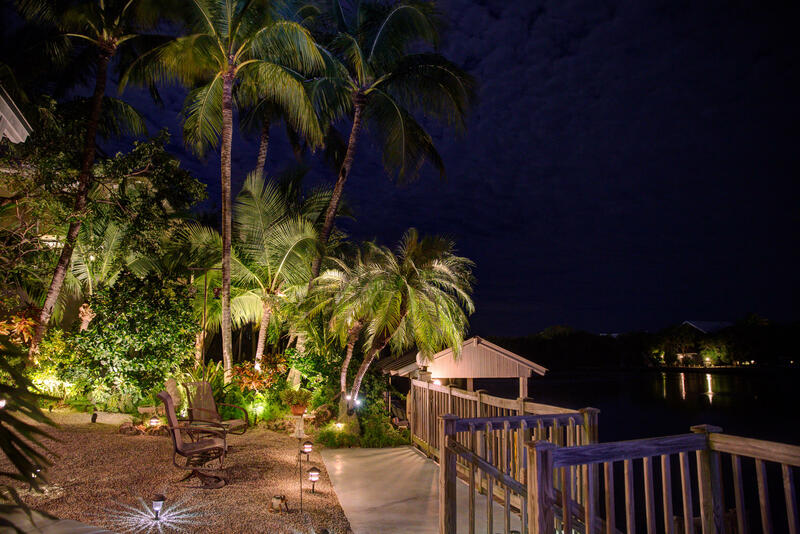 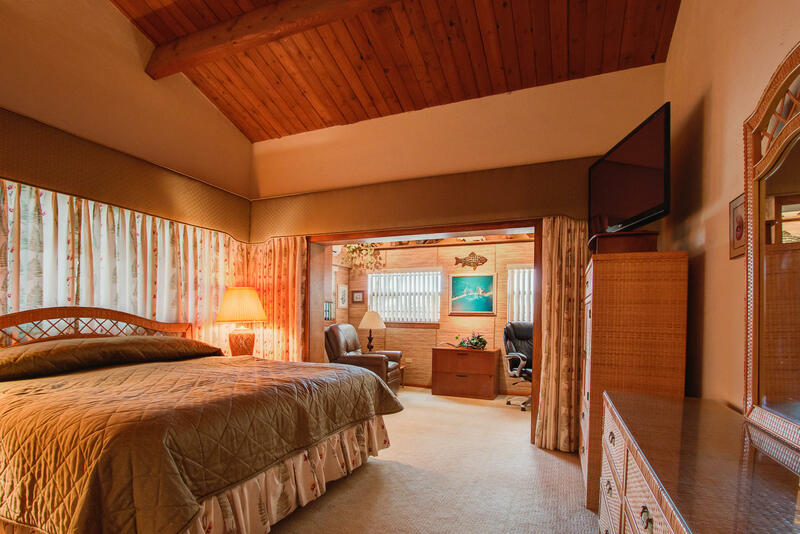 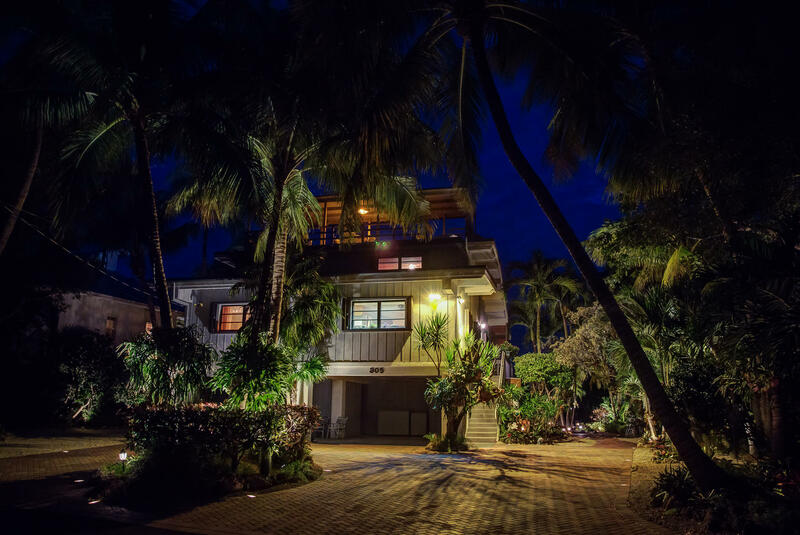 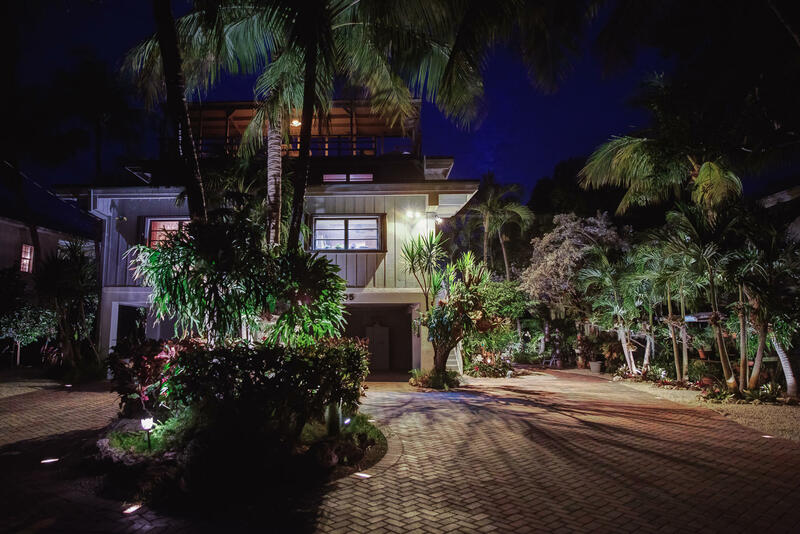 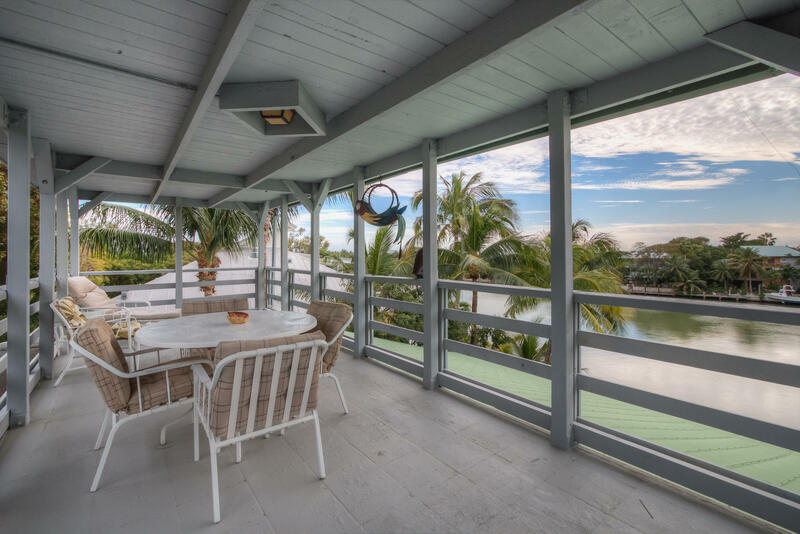 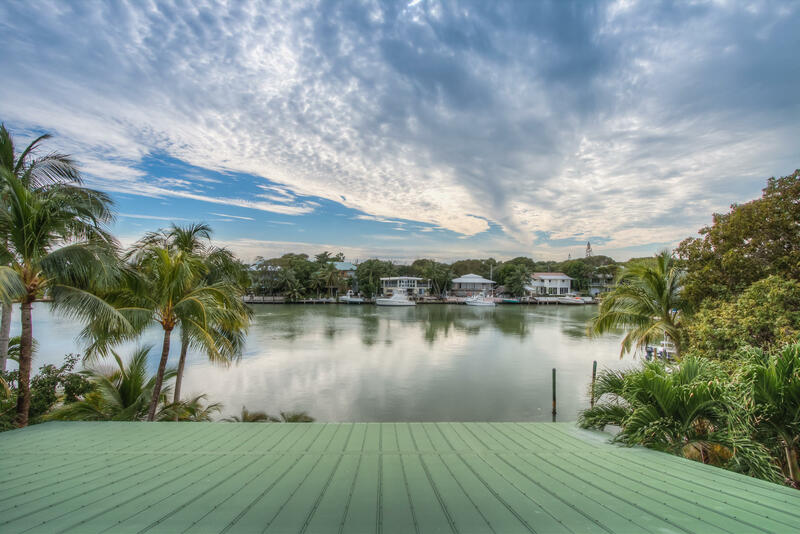 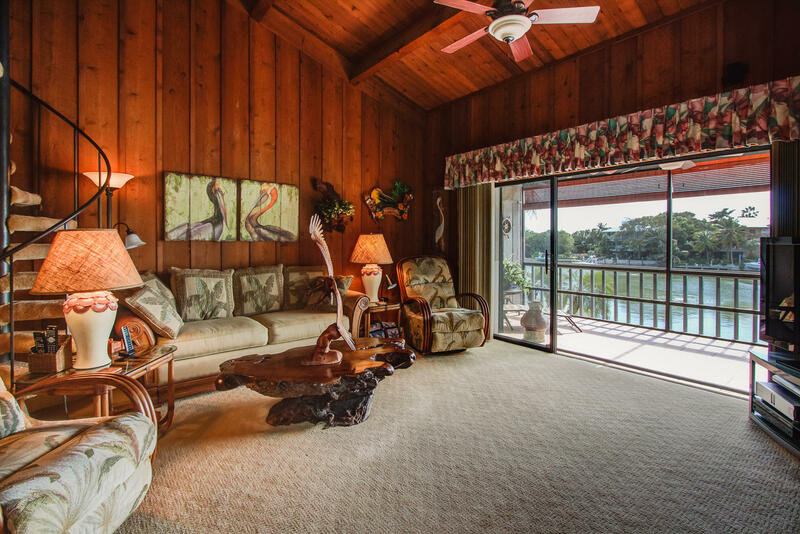 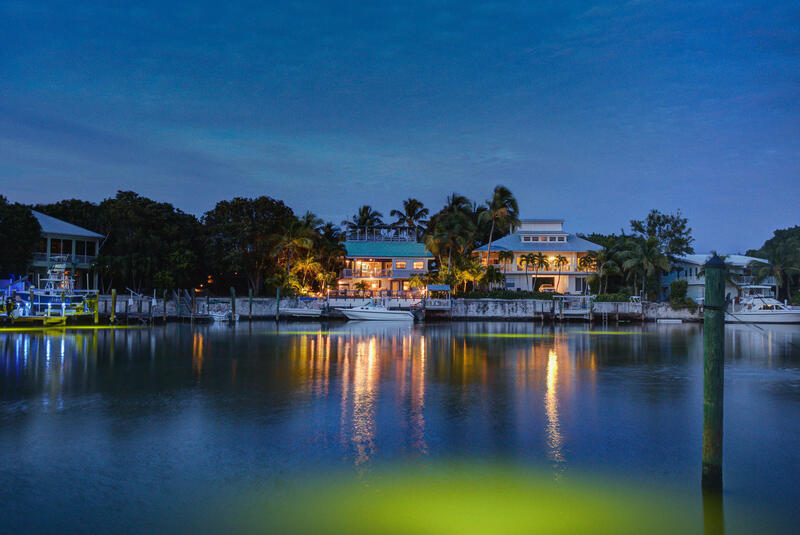 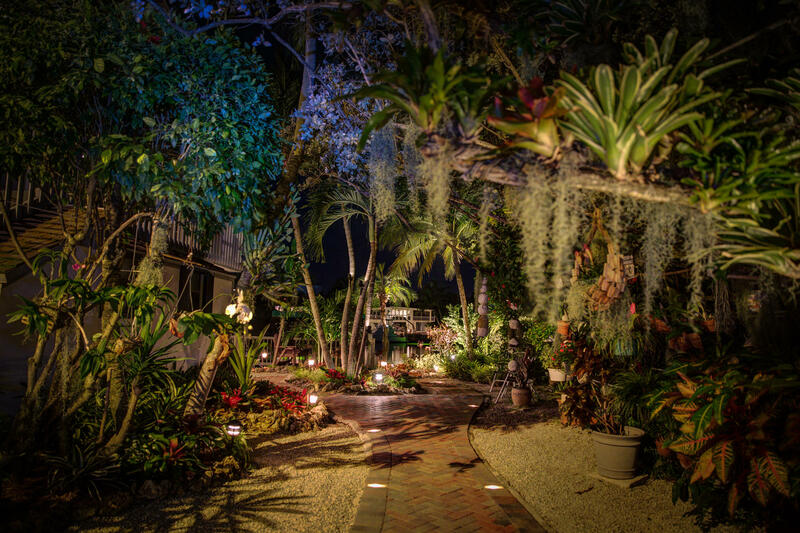 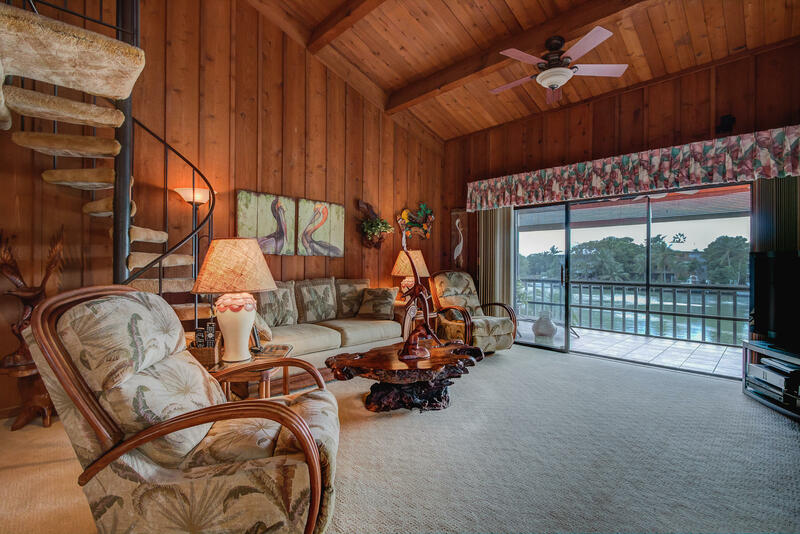 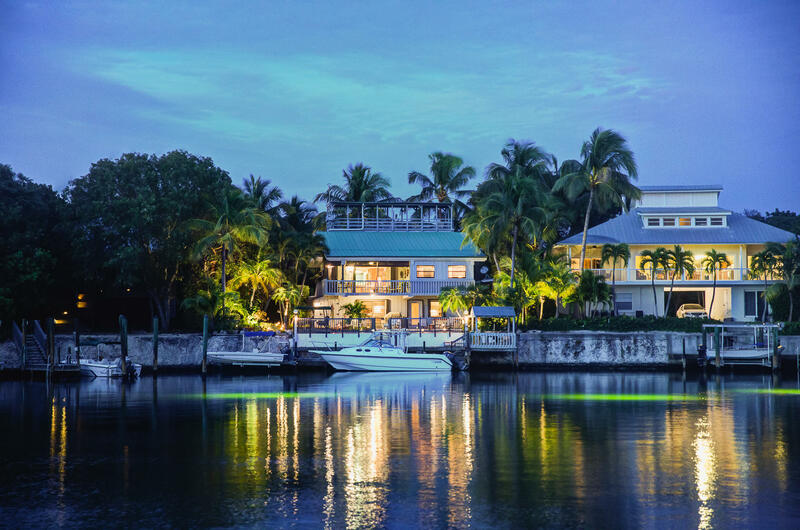 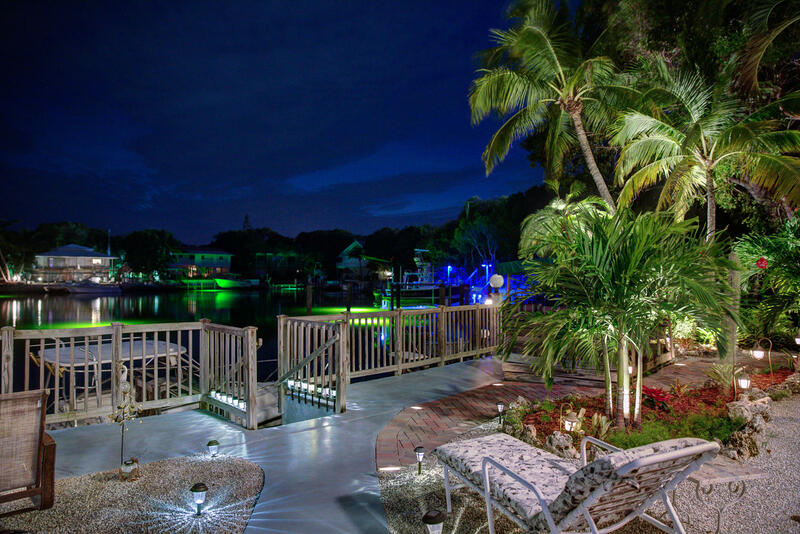 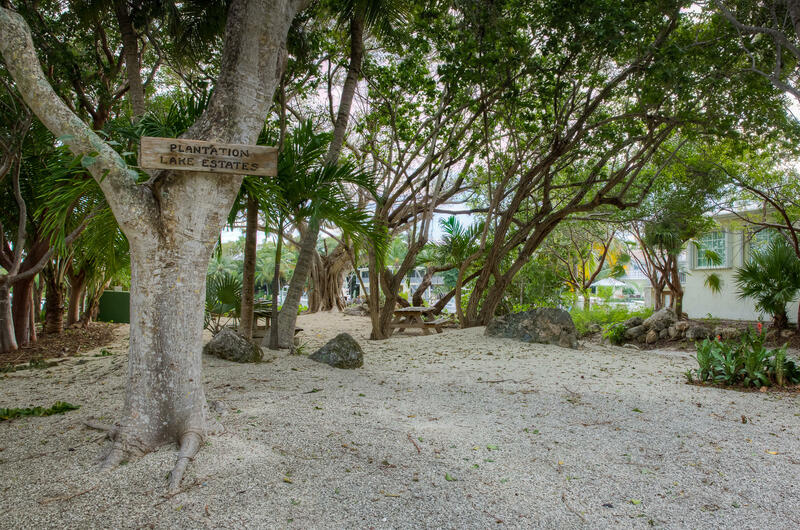 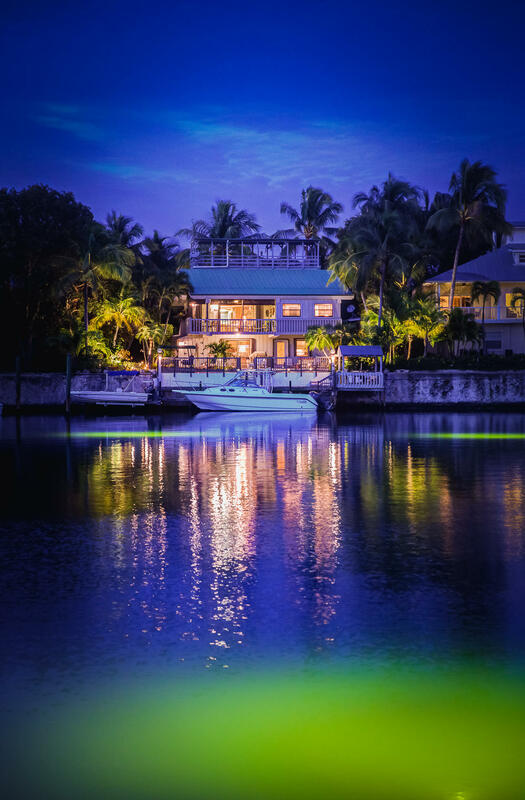 This impressive, Islamorada garden house is situated in the most tranquil setting with expansive lake front views from all levels, including the expansive Widow's Walk. 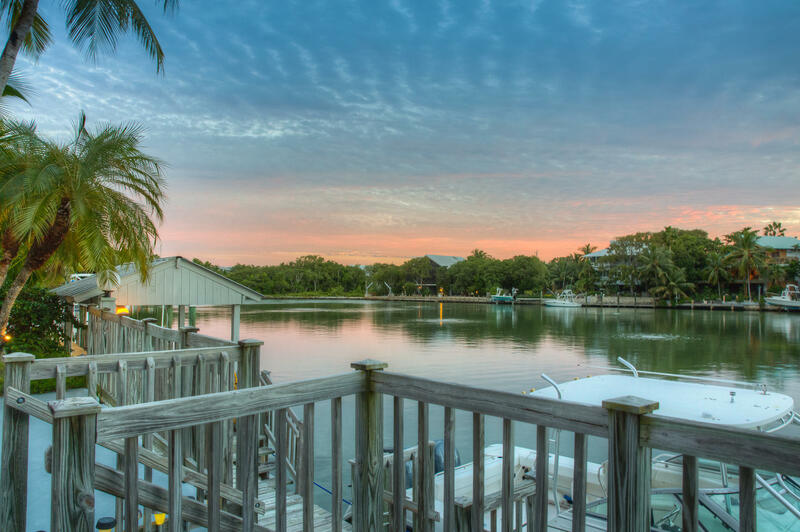 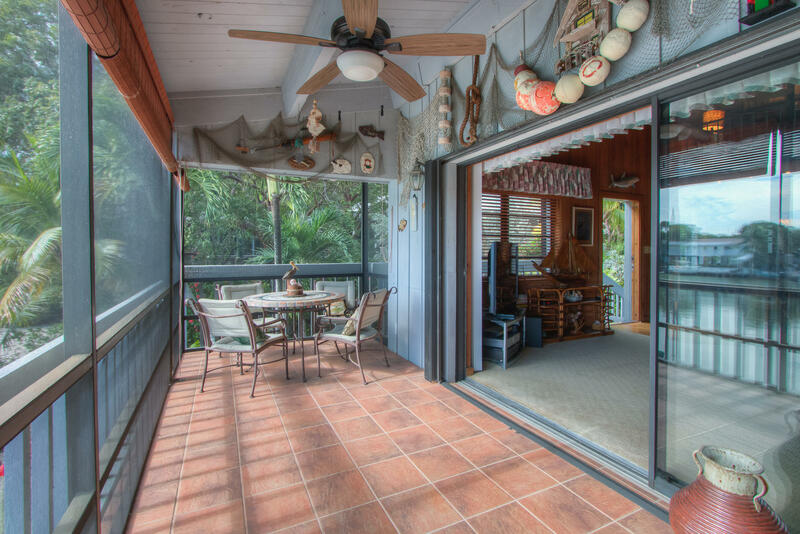 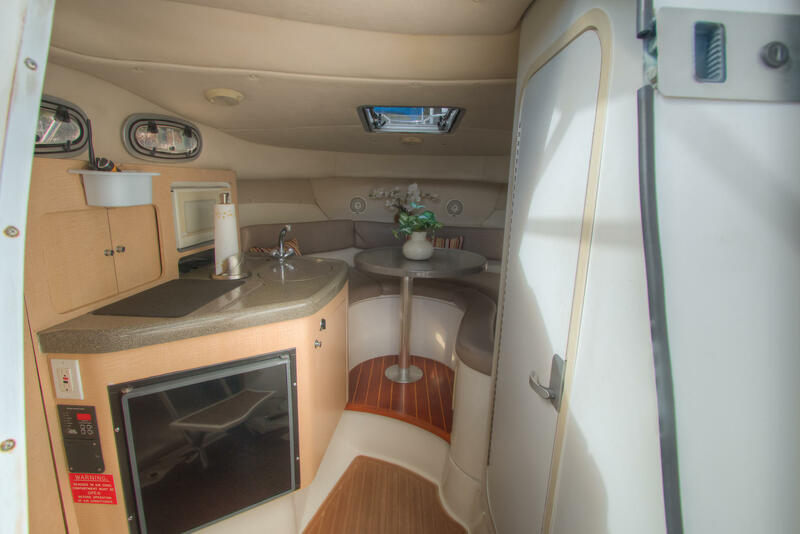 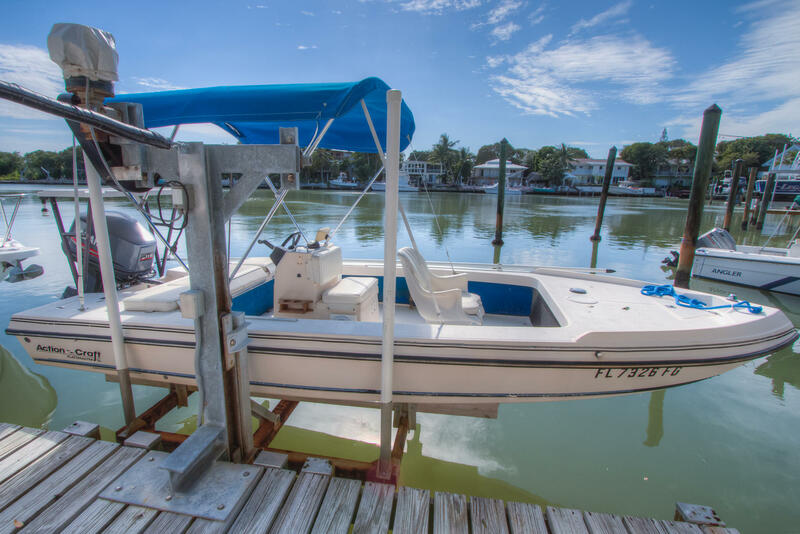 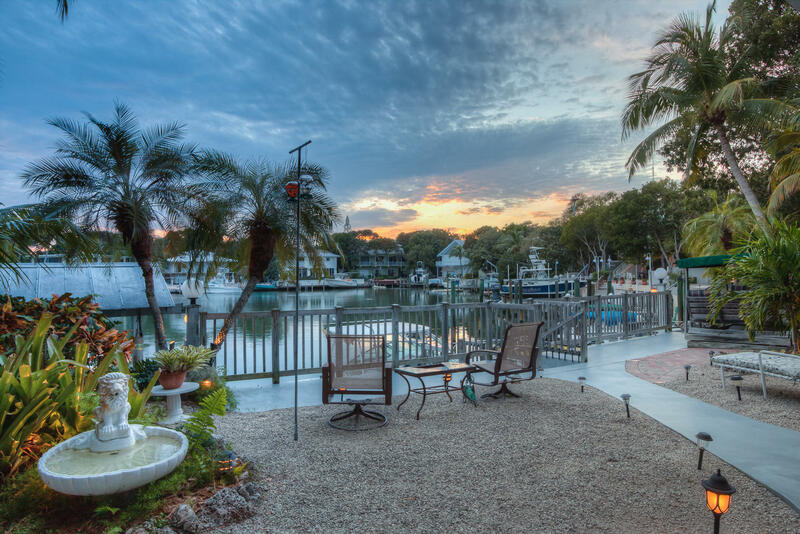 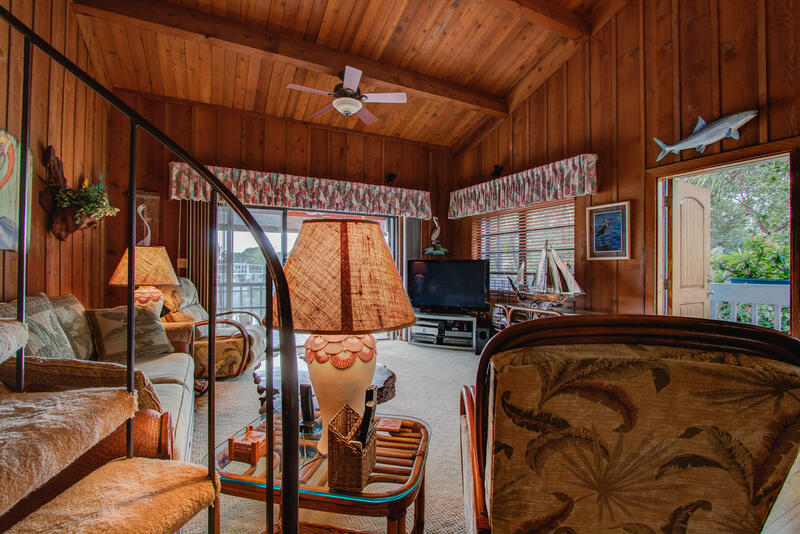 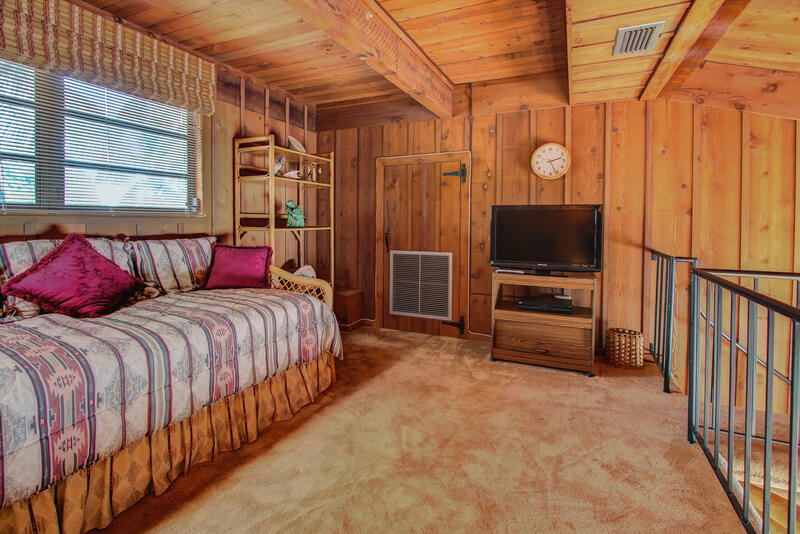 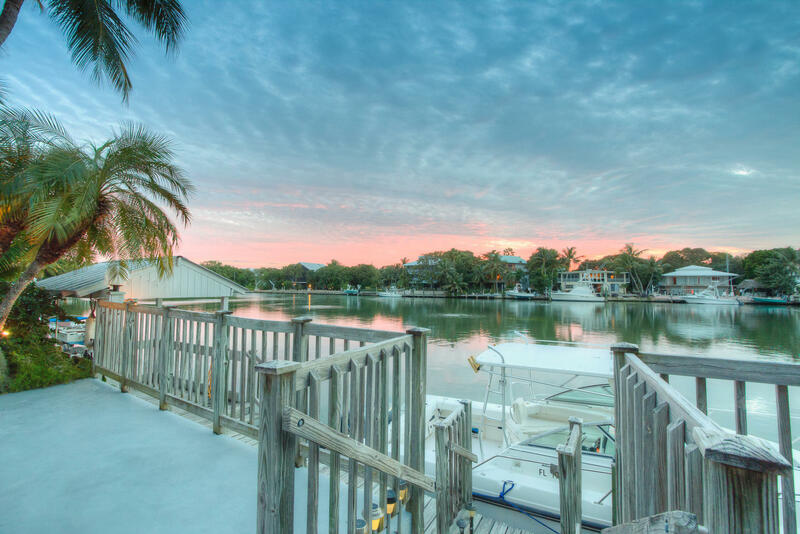 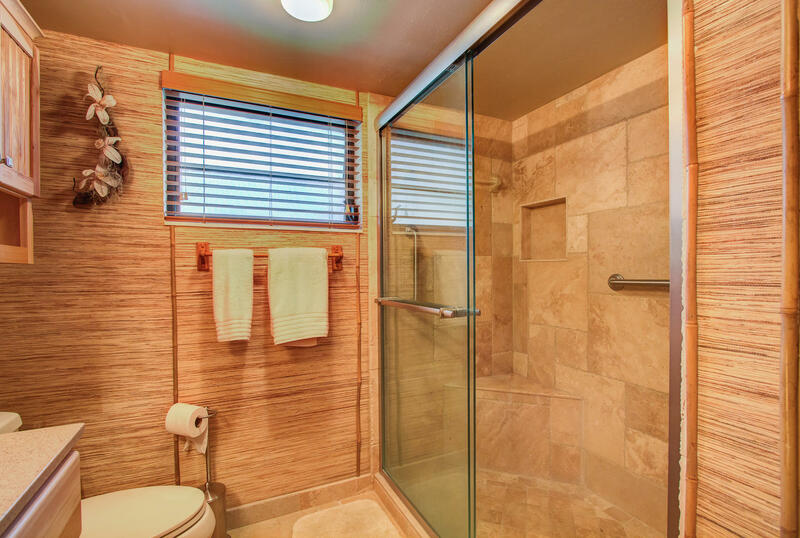 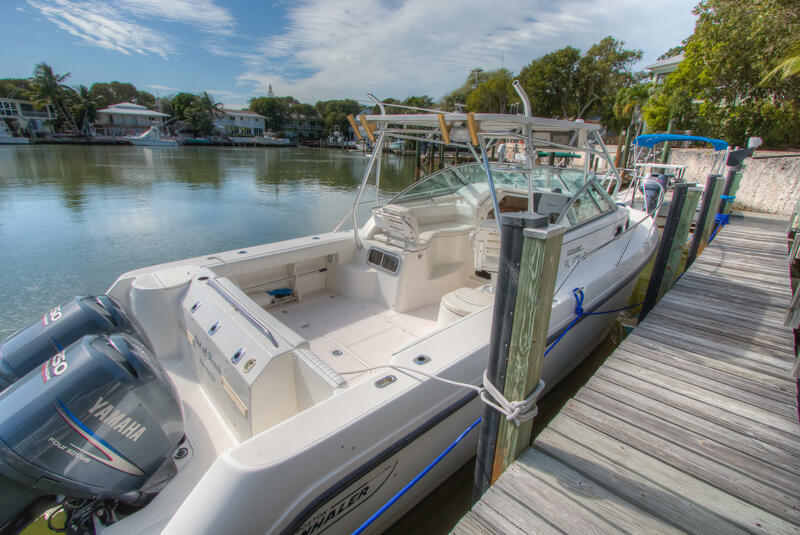 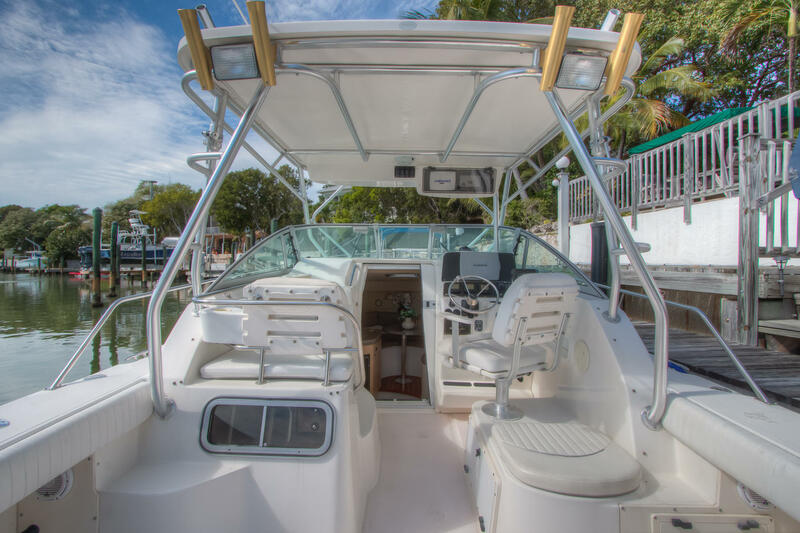 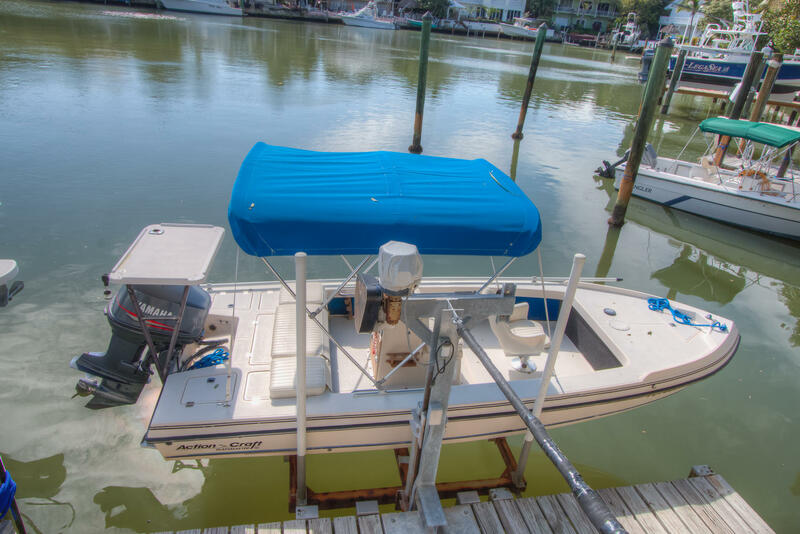 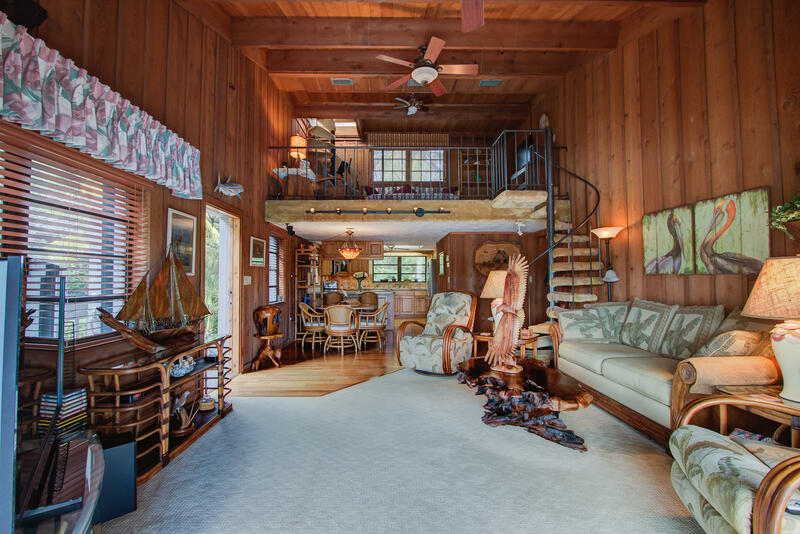 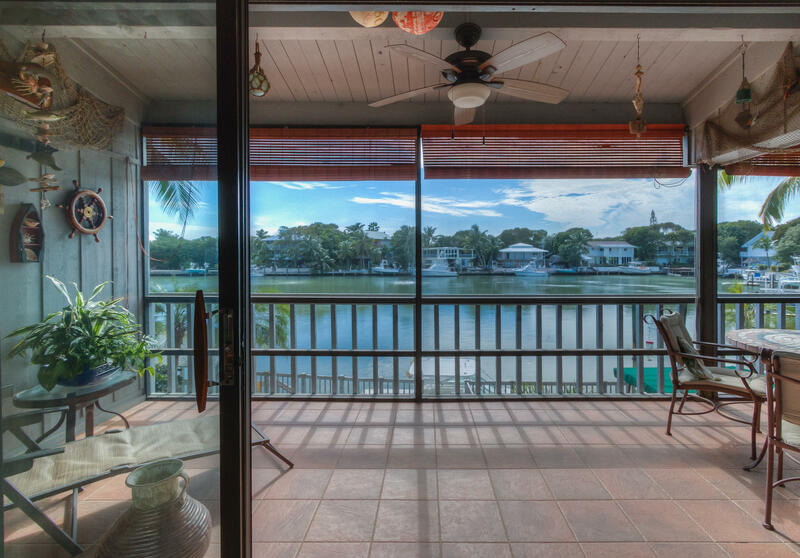 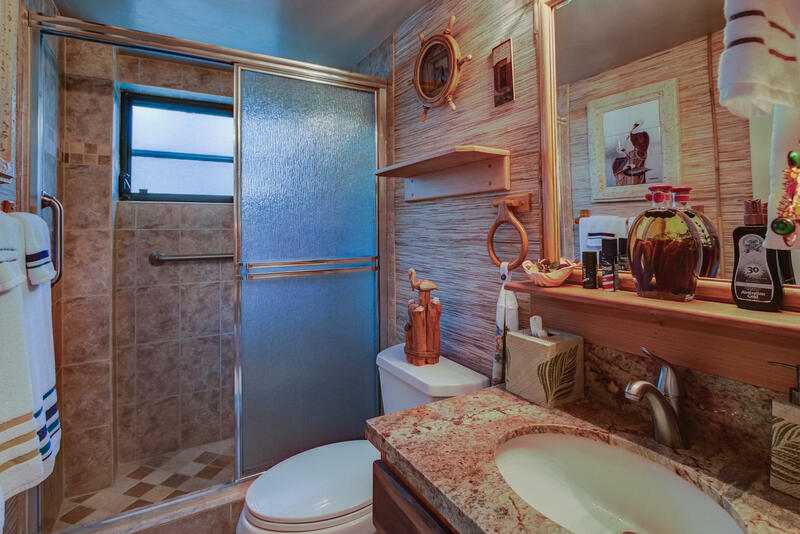 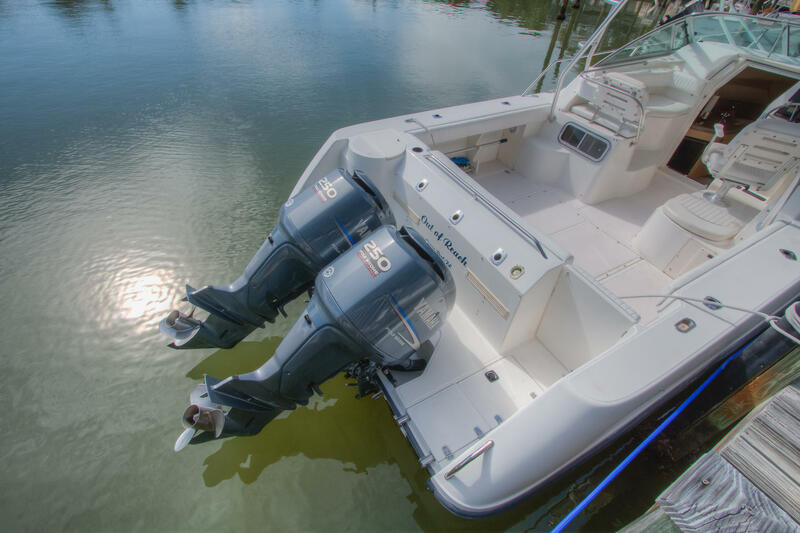 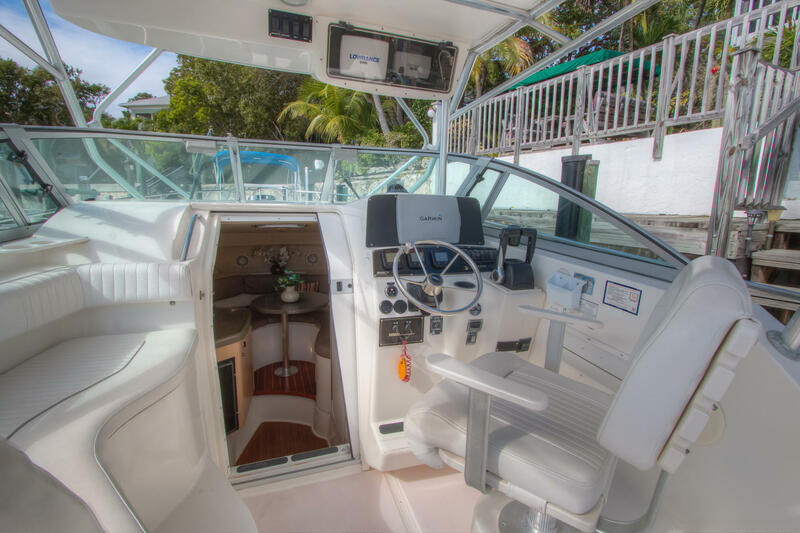 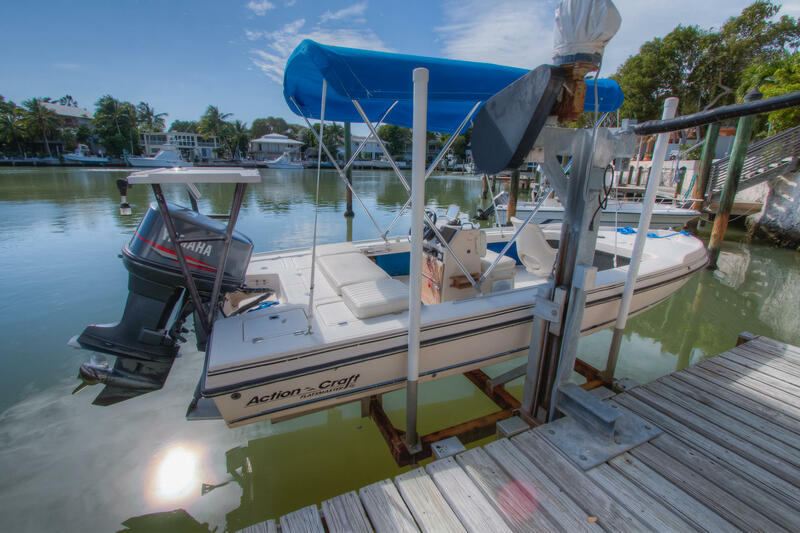 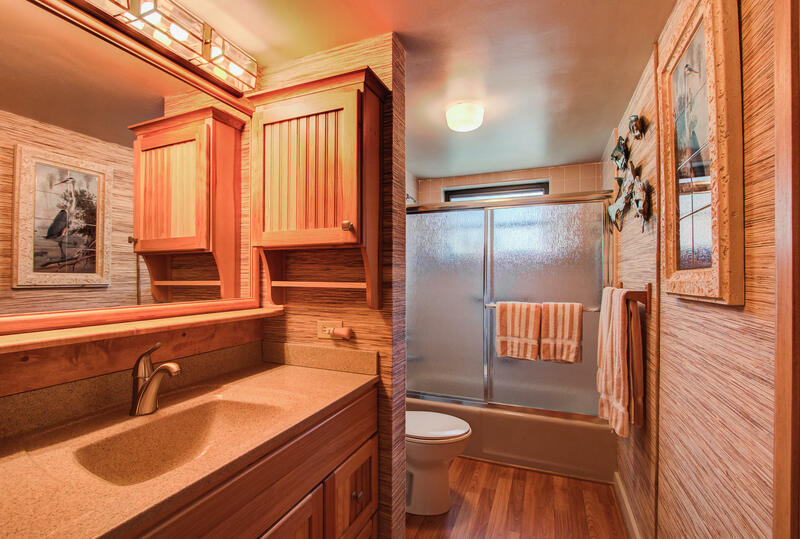 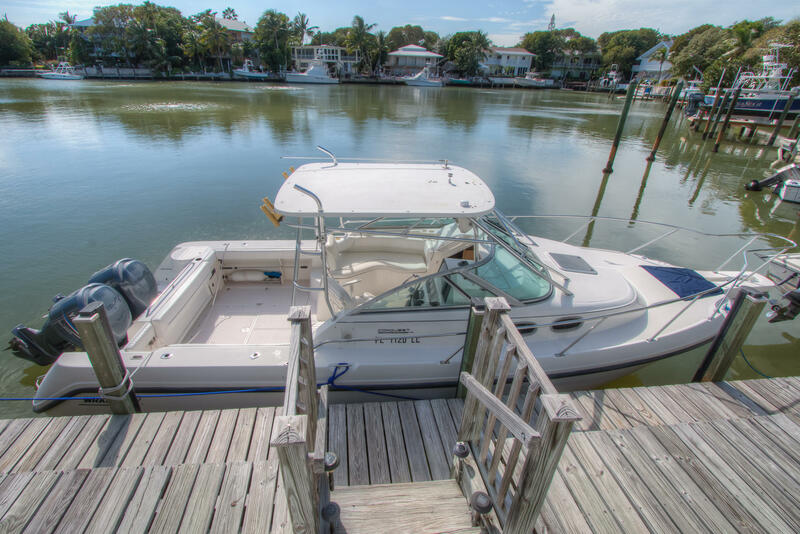 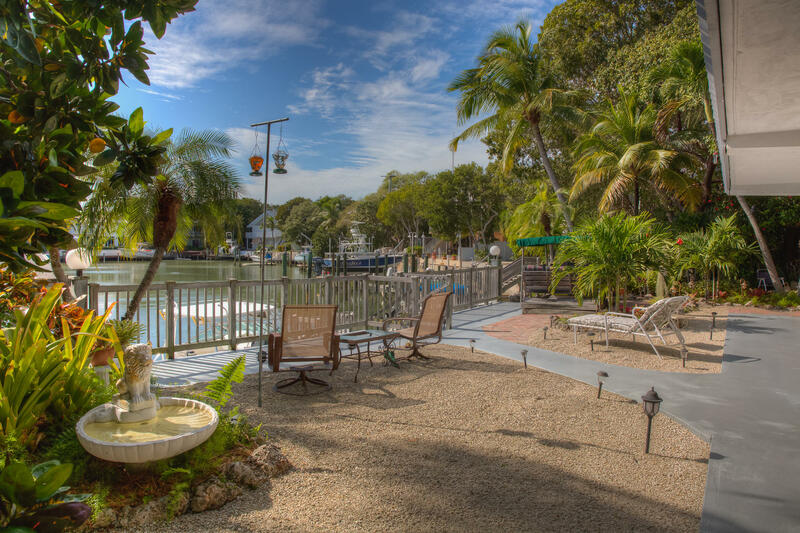 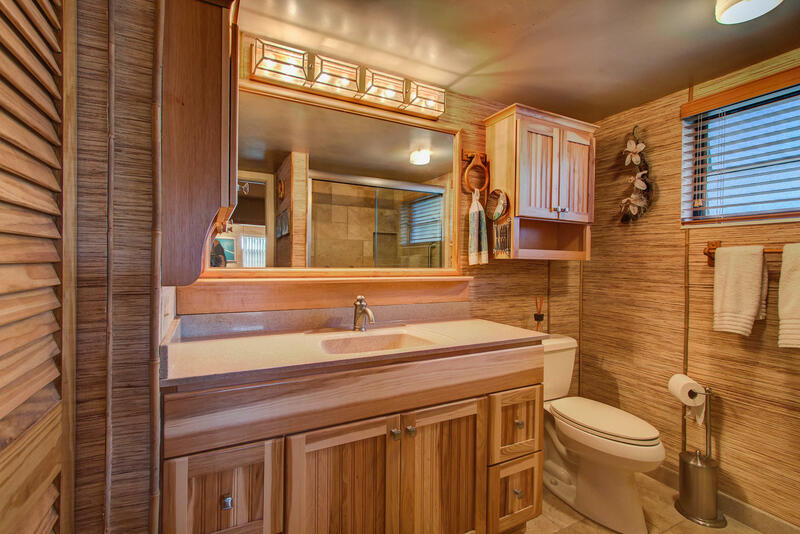 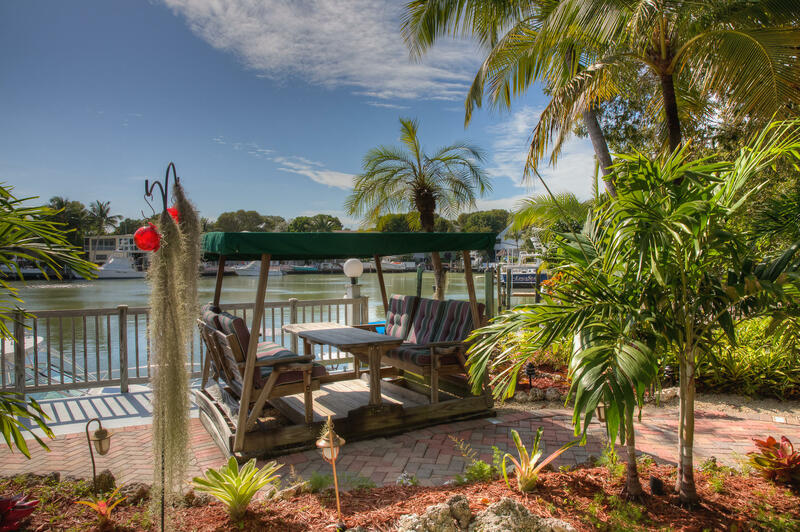 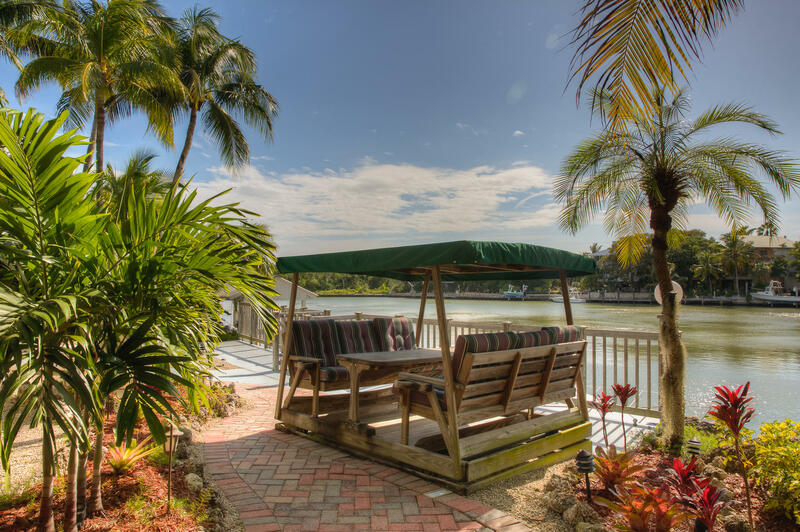 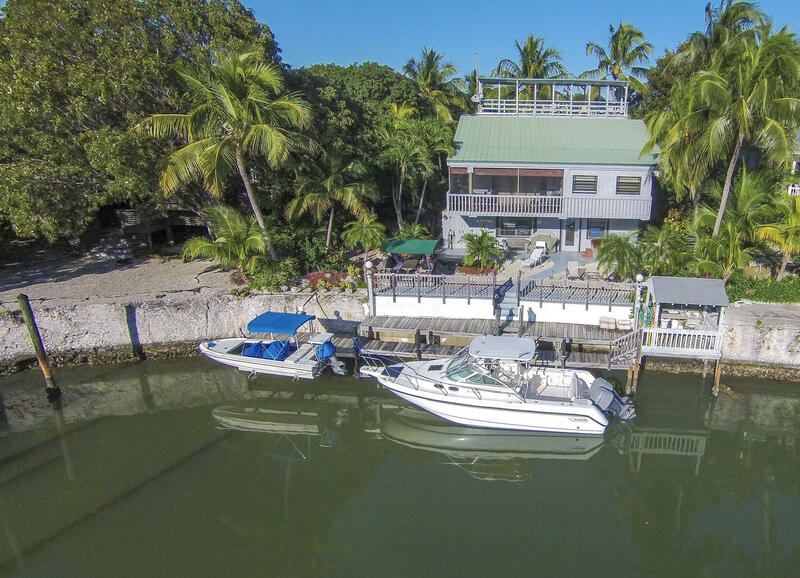 Deep water dockage, straight shot out to the open ocean, plus easy access to the bay via Snake Creek. 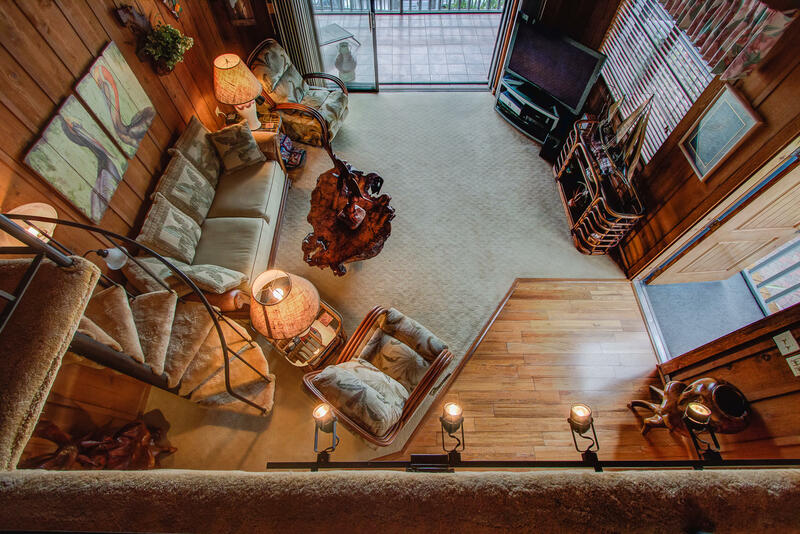 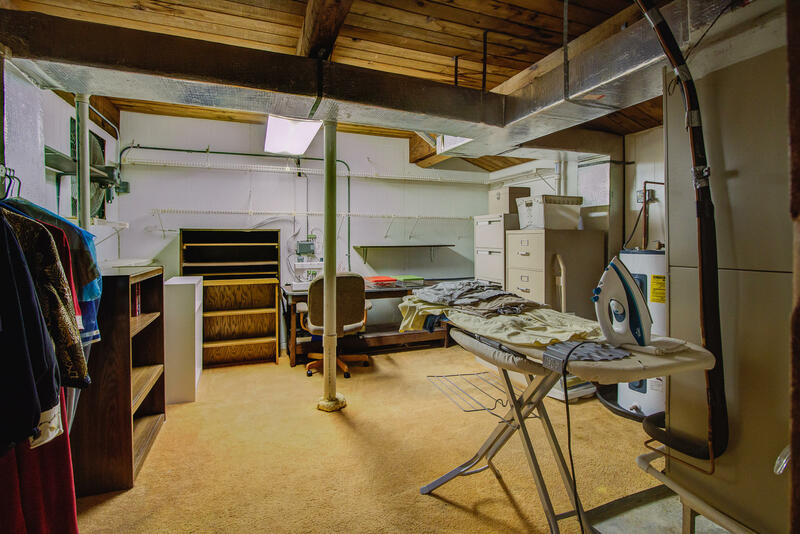 2B/2B, plus loft upstairs and a full 1B/1B plus kitchenette downstairs. 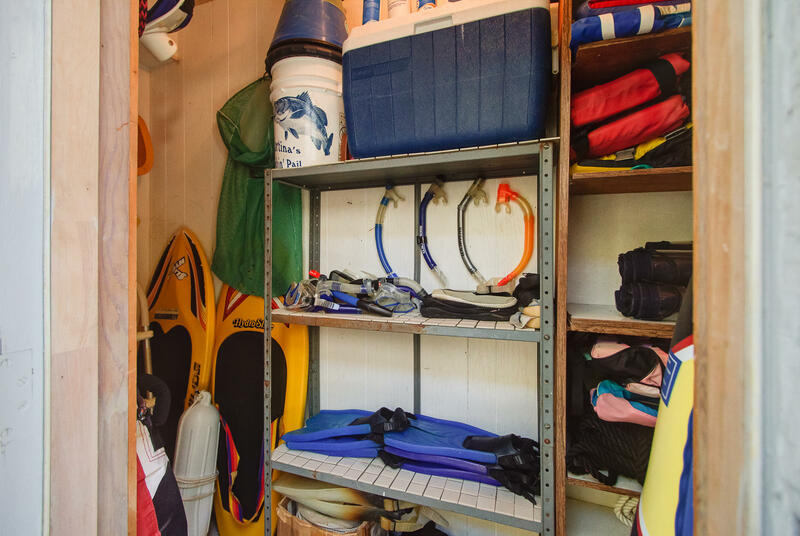 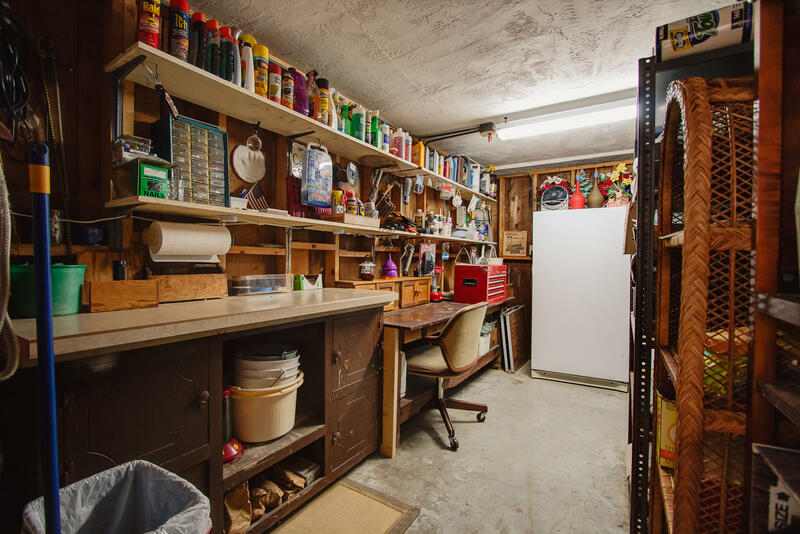 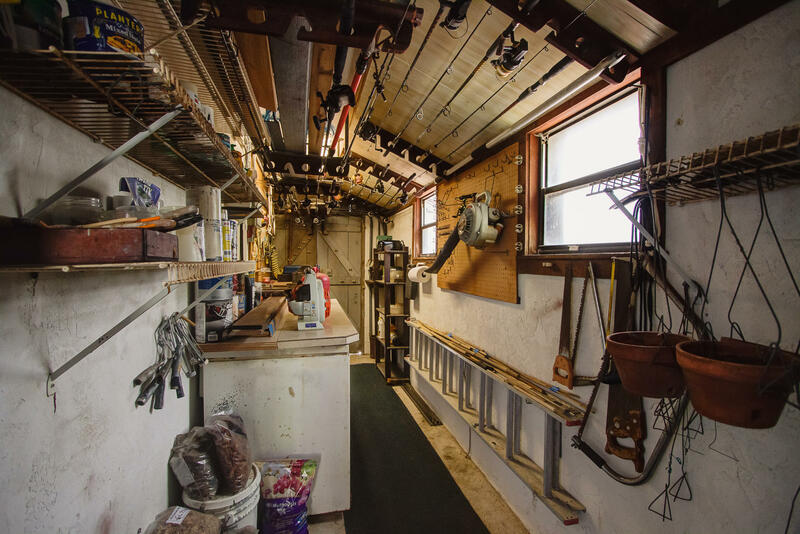 Storage galore inside and outside. 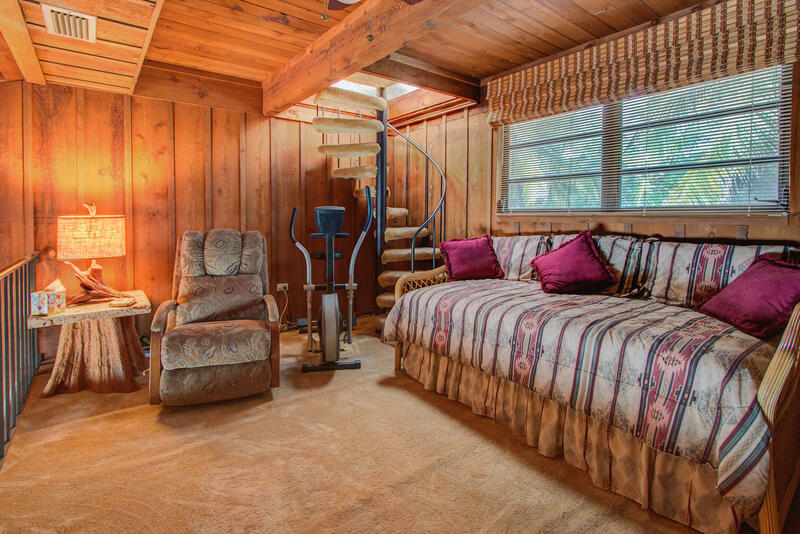 House is set up to receive generator power. 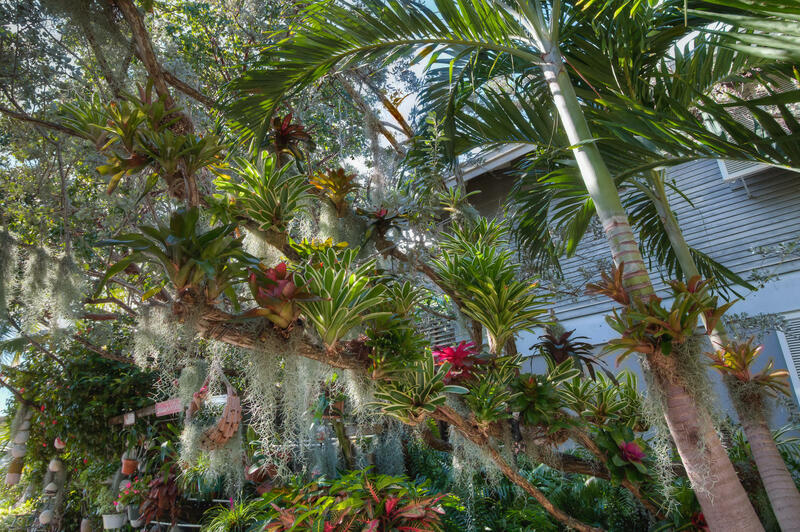 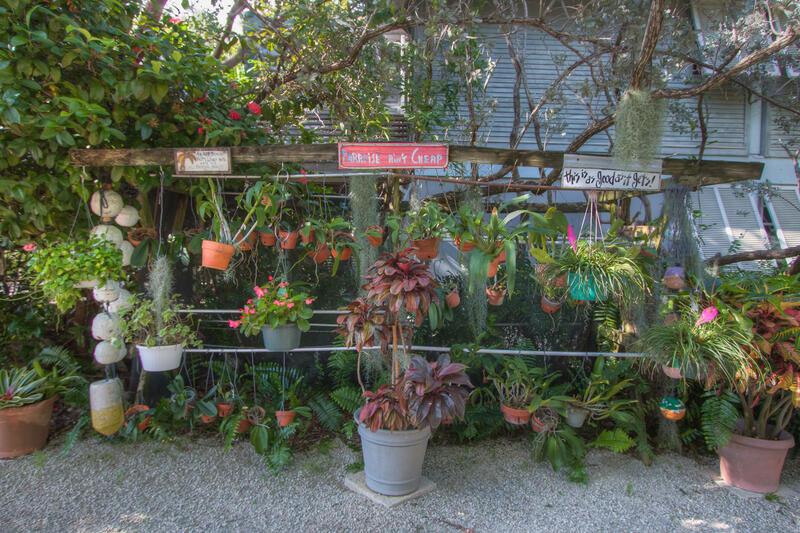 Included in the real property sale price is the bromeliad & most of the orchid collection and all attached to trees staghorn ferns. 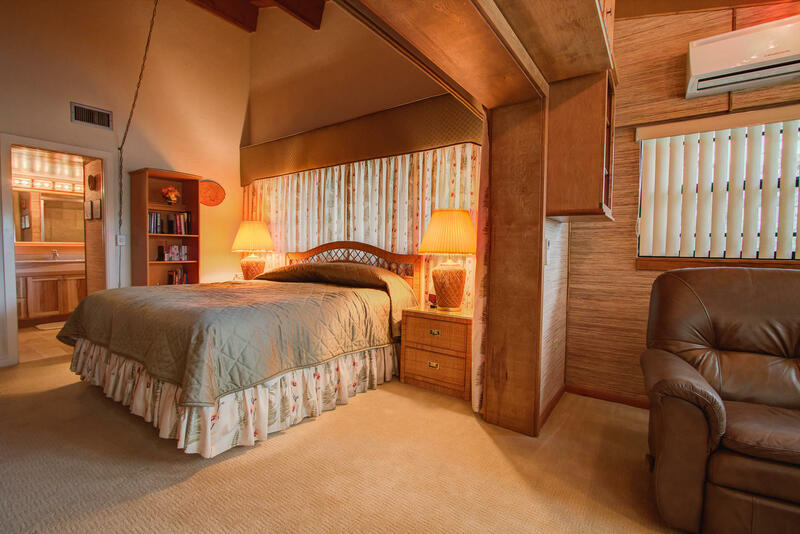 Some furniture negotiable. 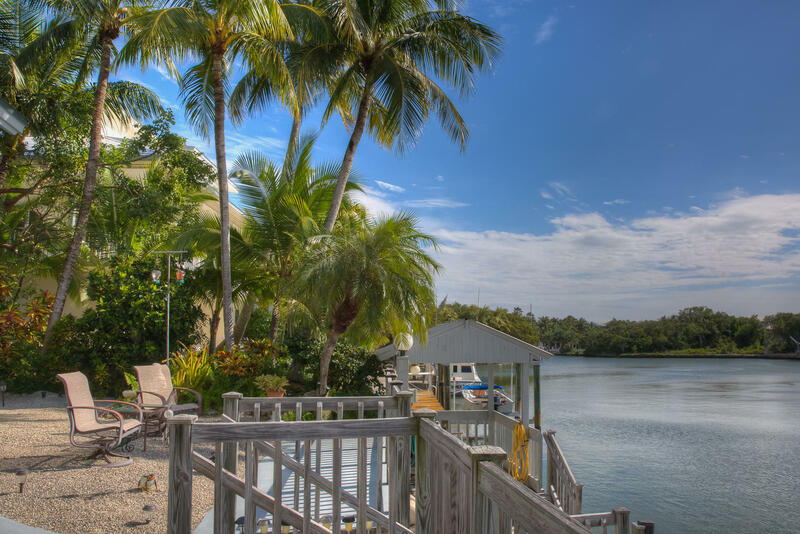 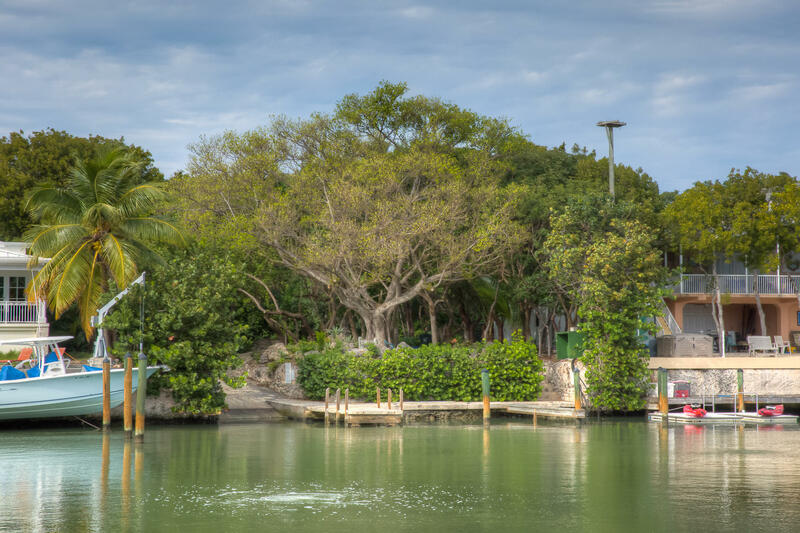 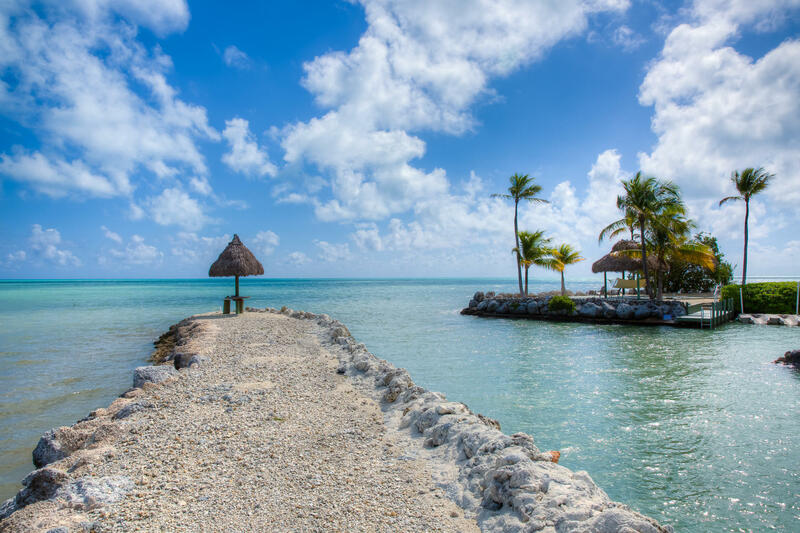 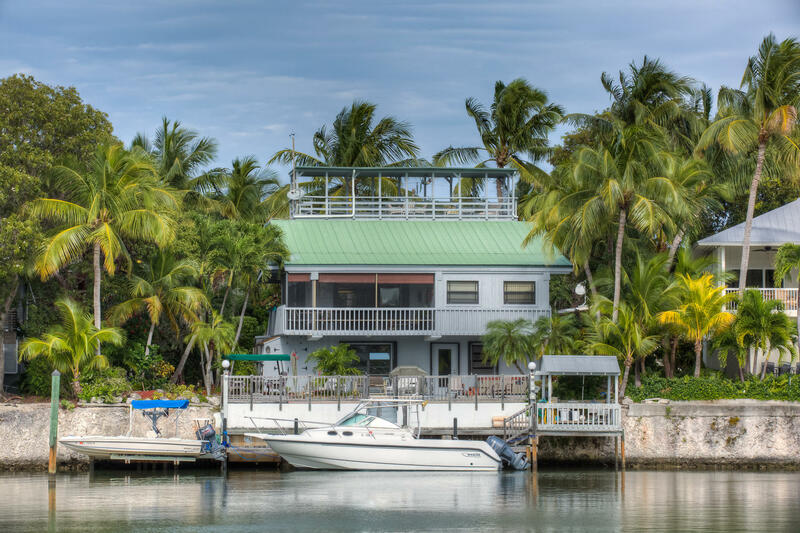 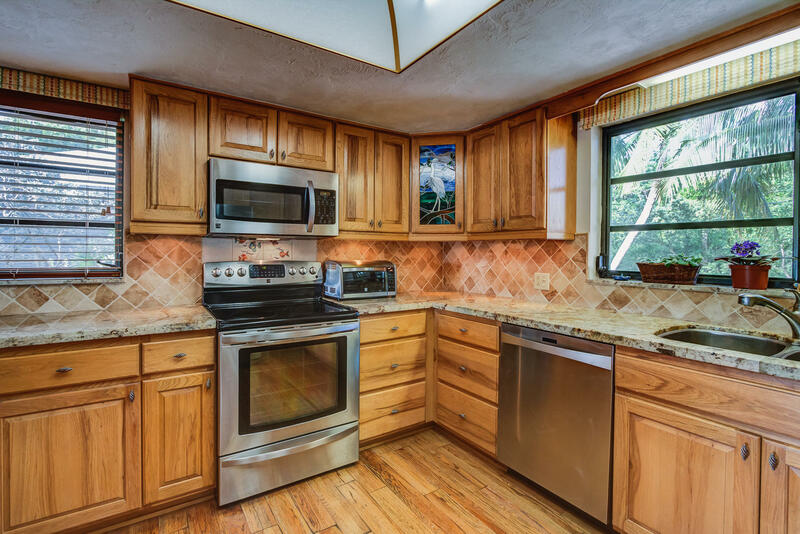 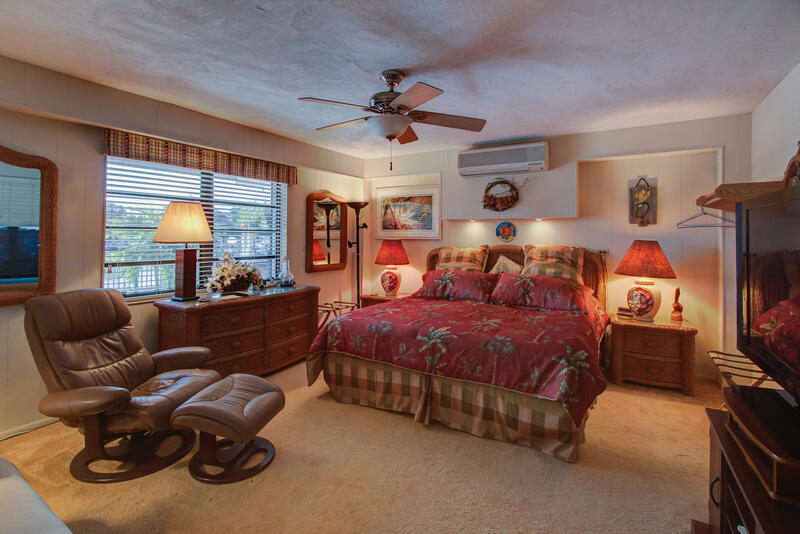 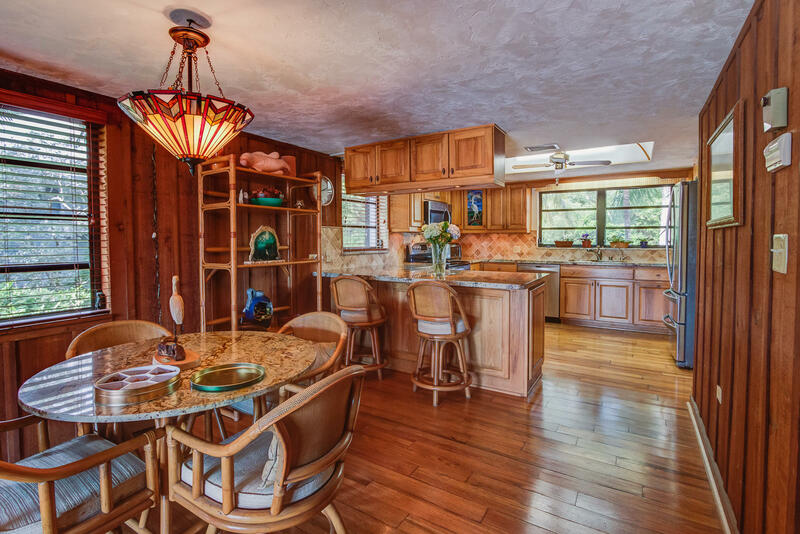 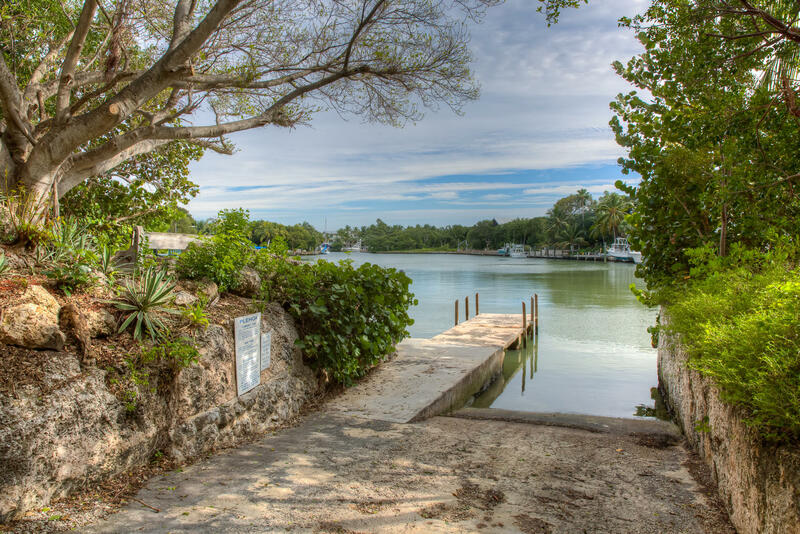 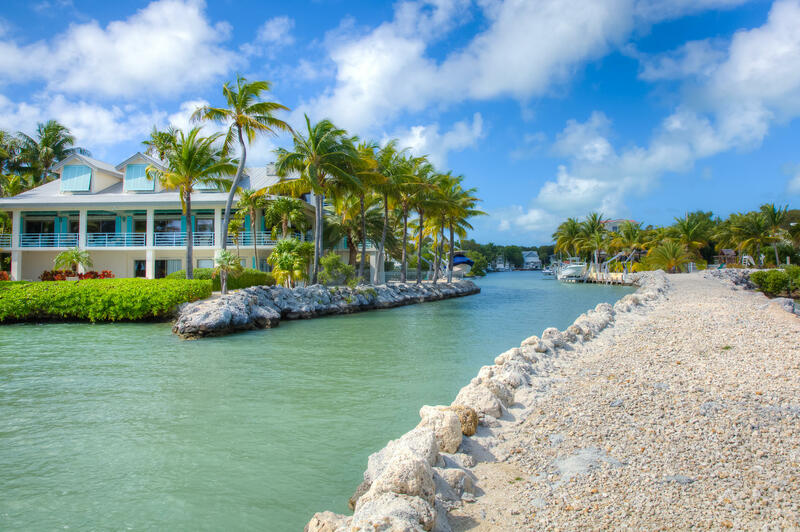 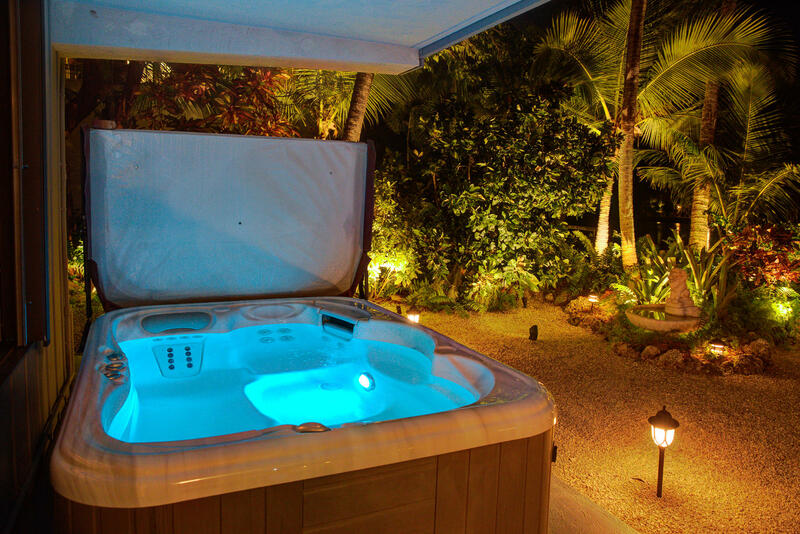 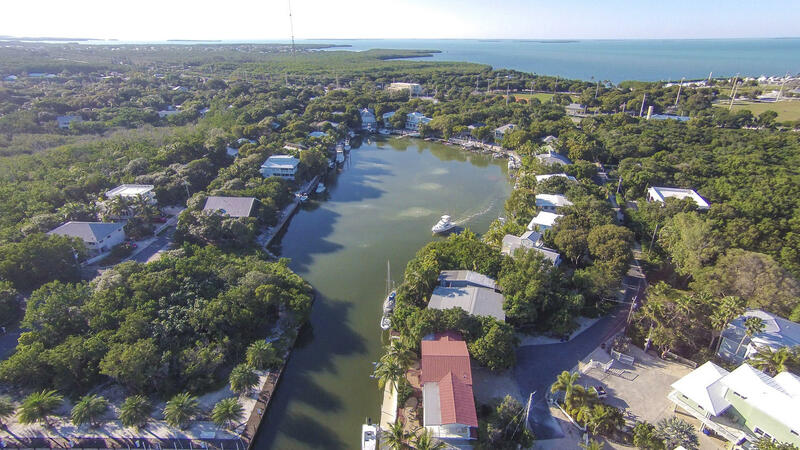 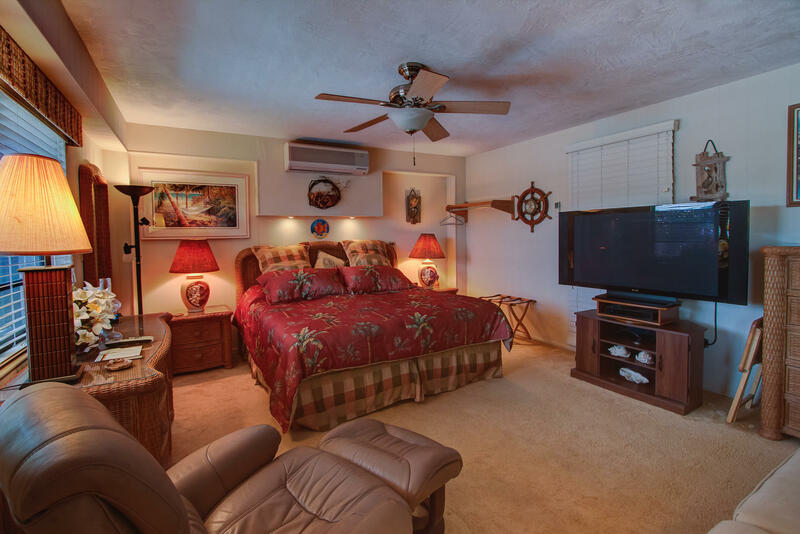 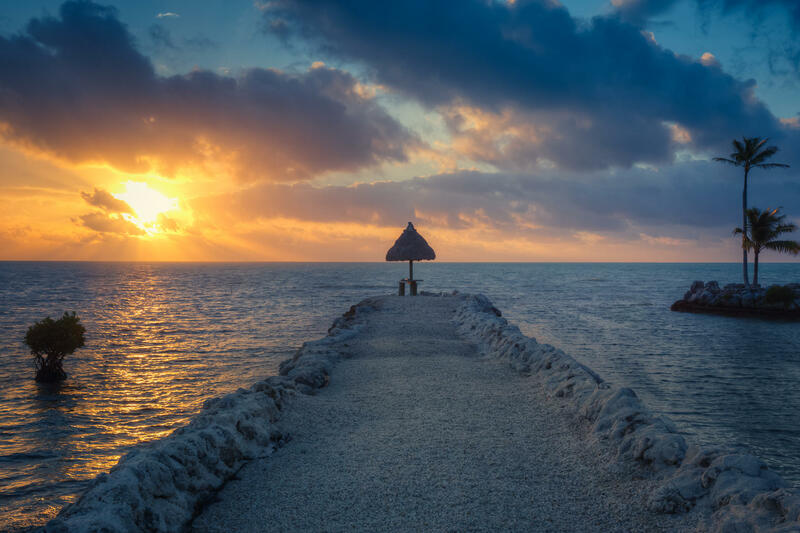 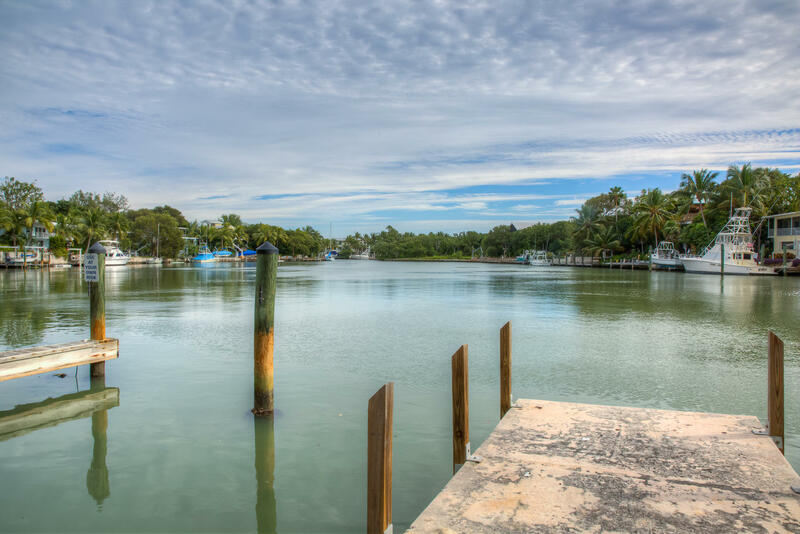 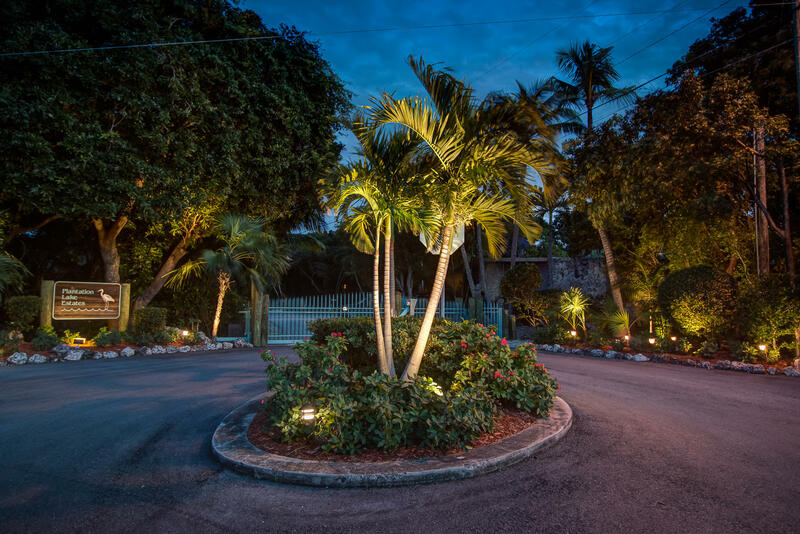 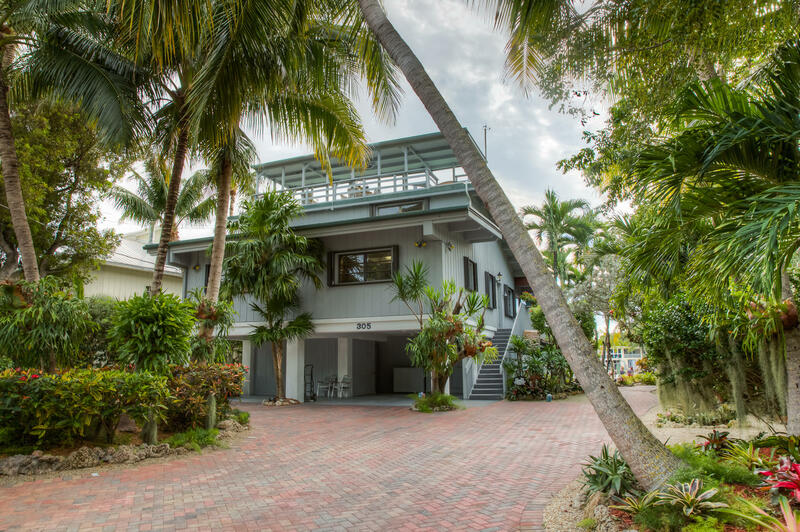 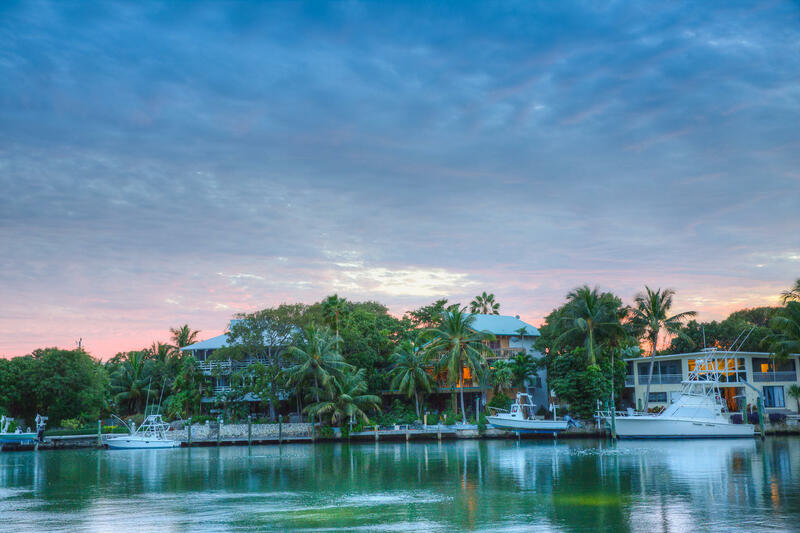 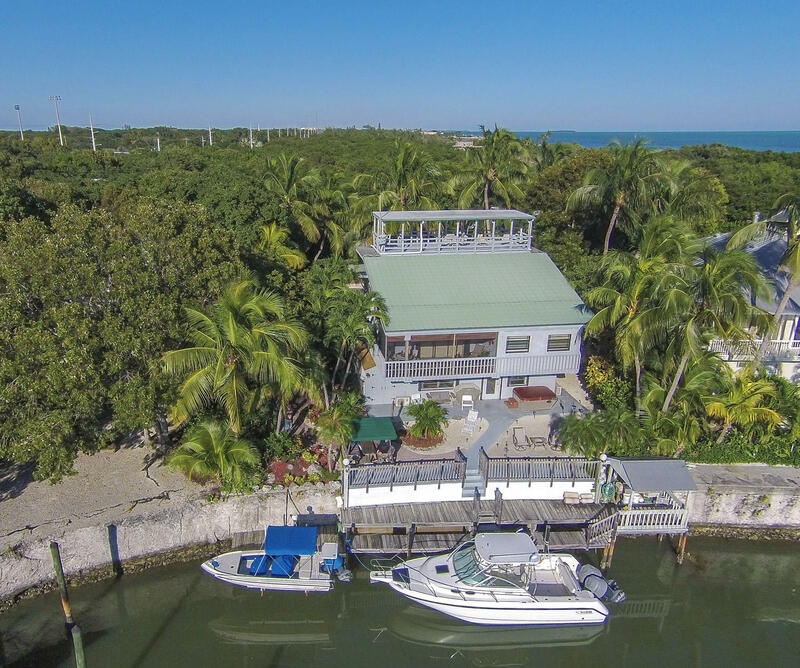 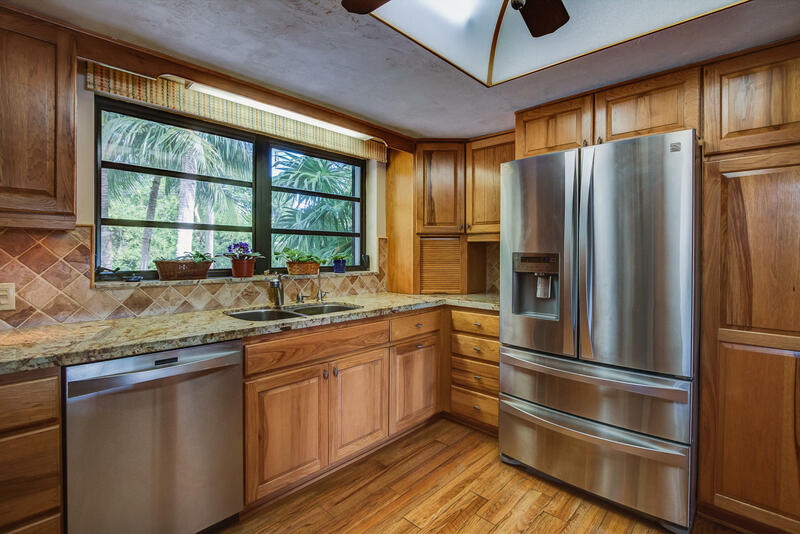 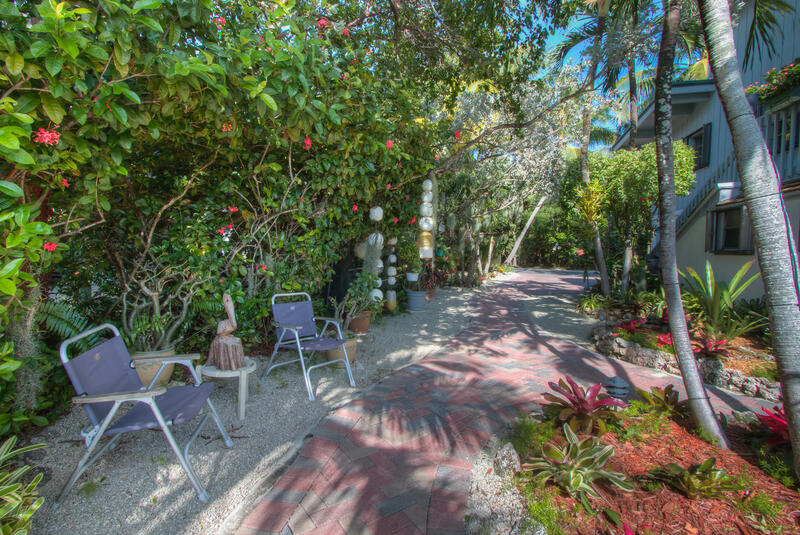 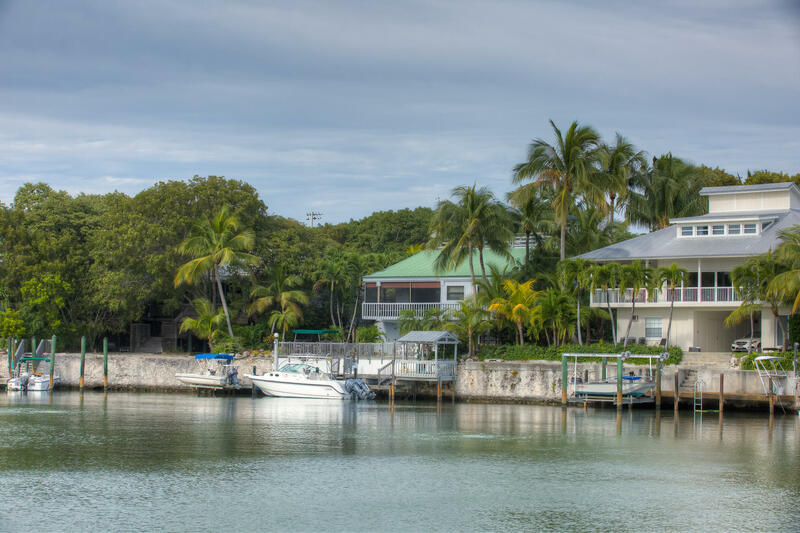 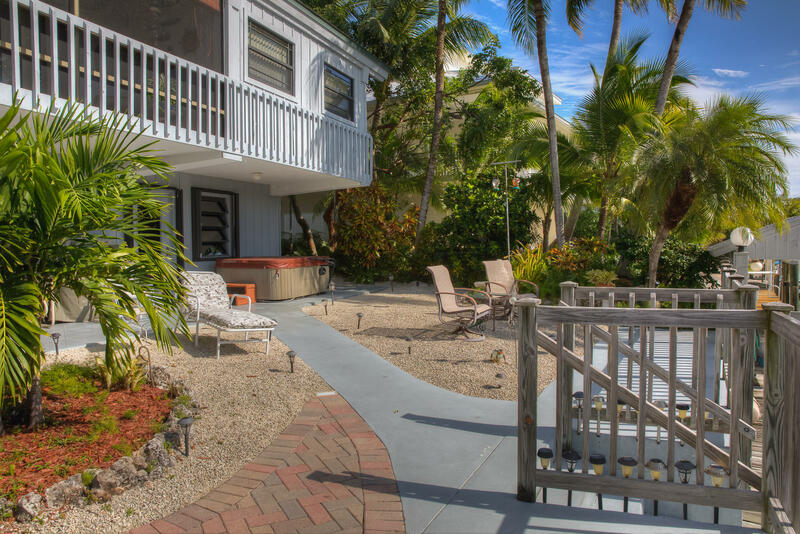 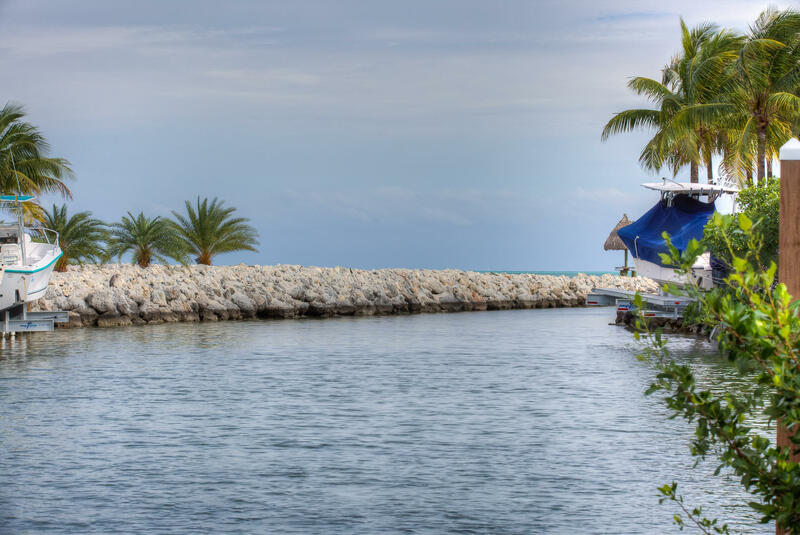 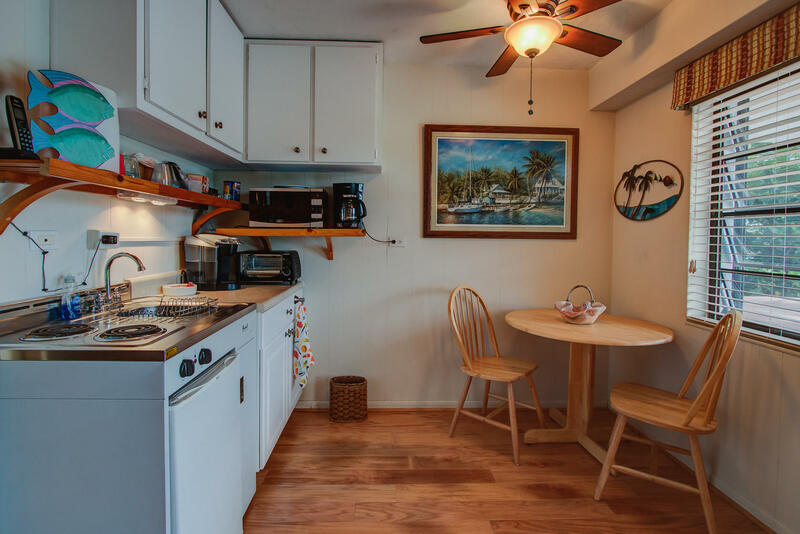 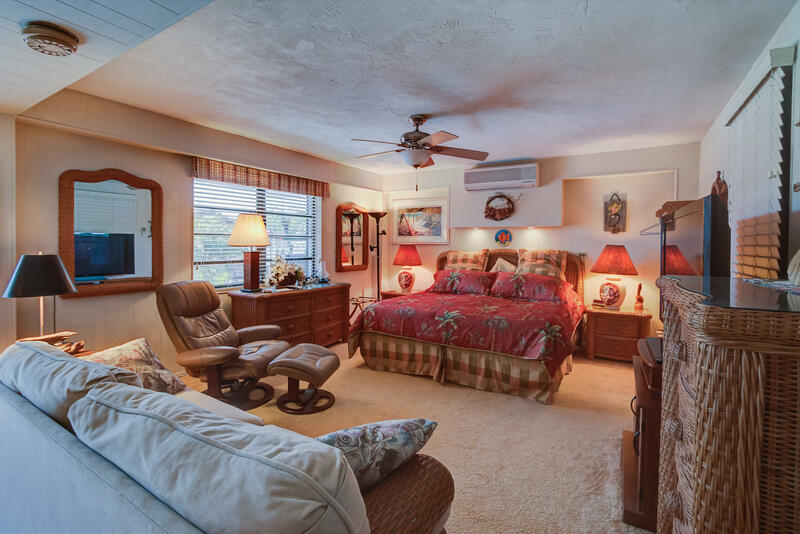 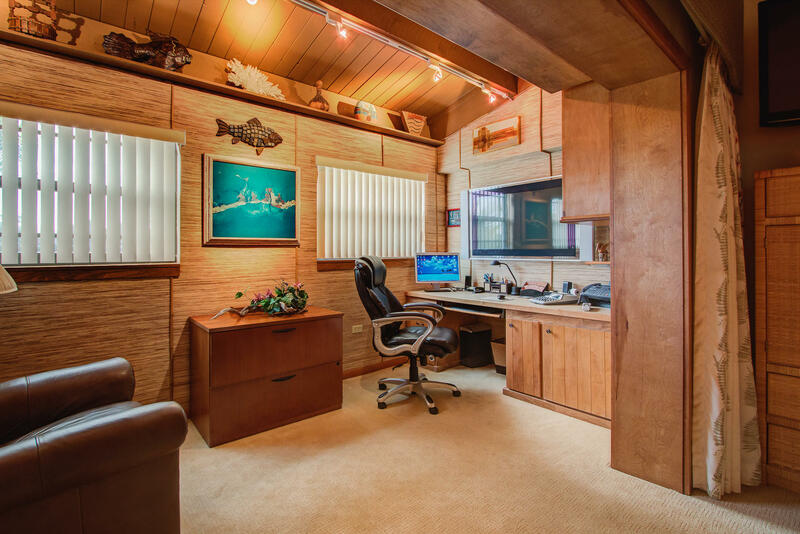 I am interested in 305 North Drive, ISLAMORADA, FL 33036.